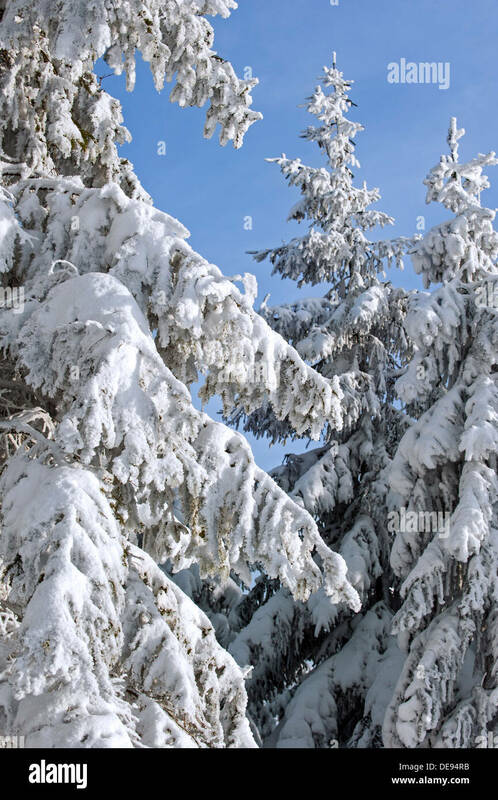 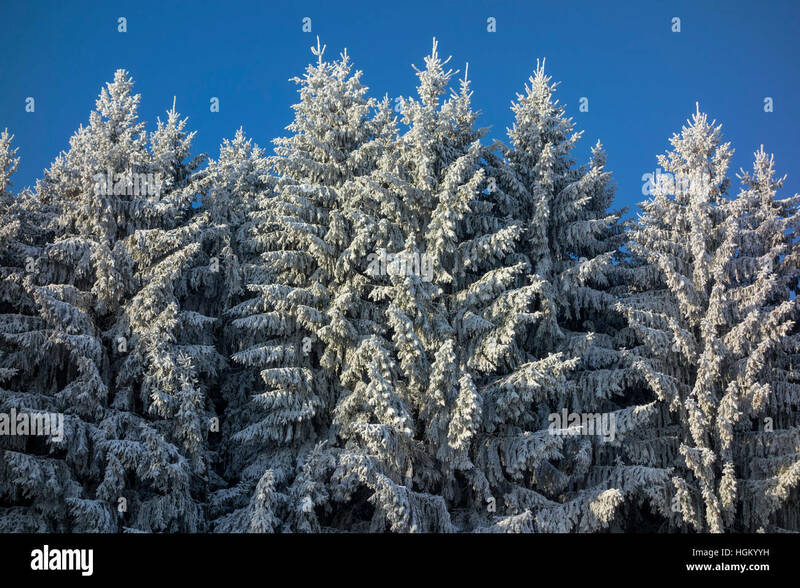 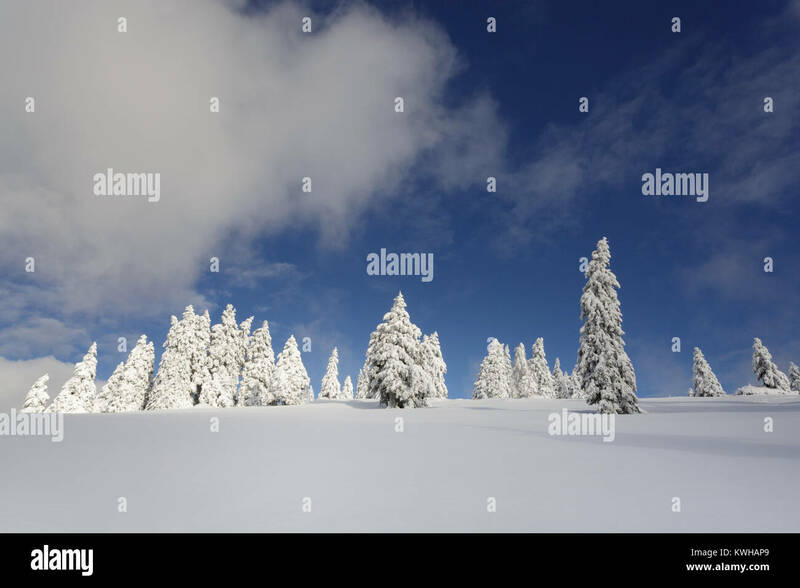 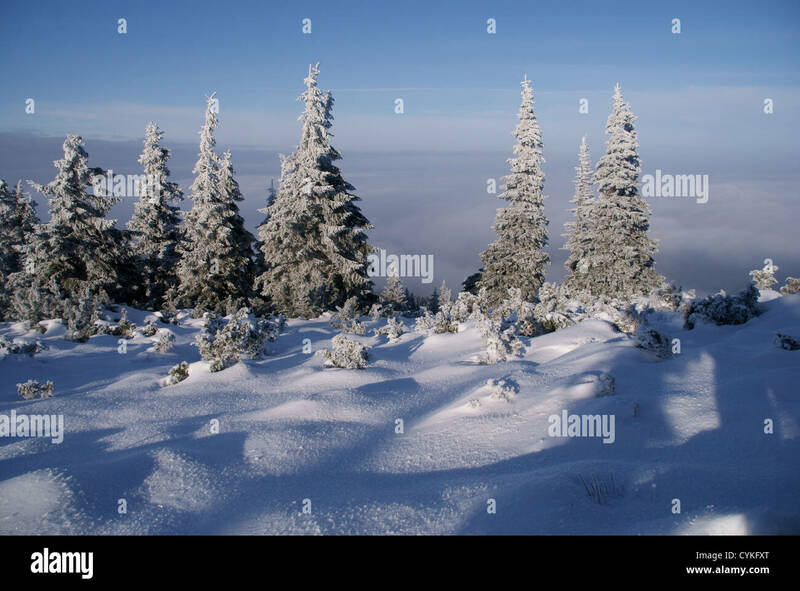 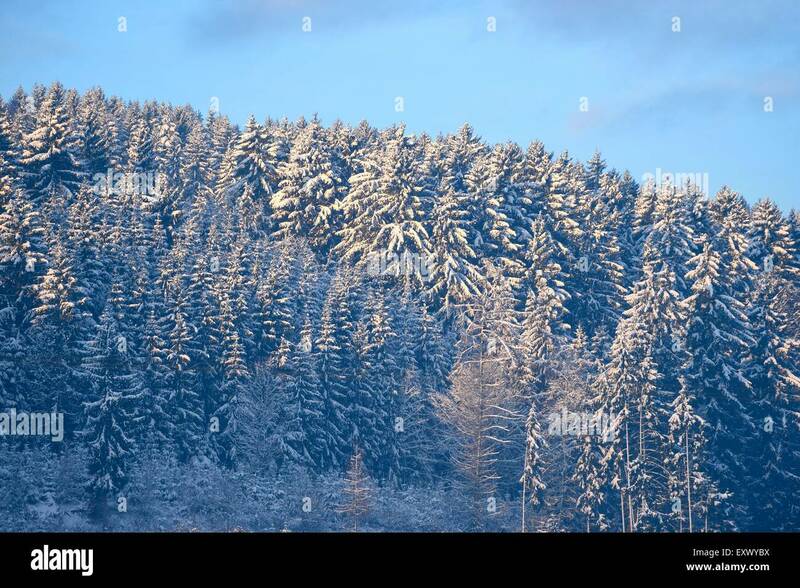 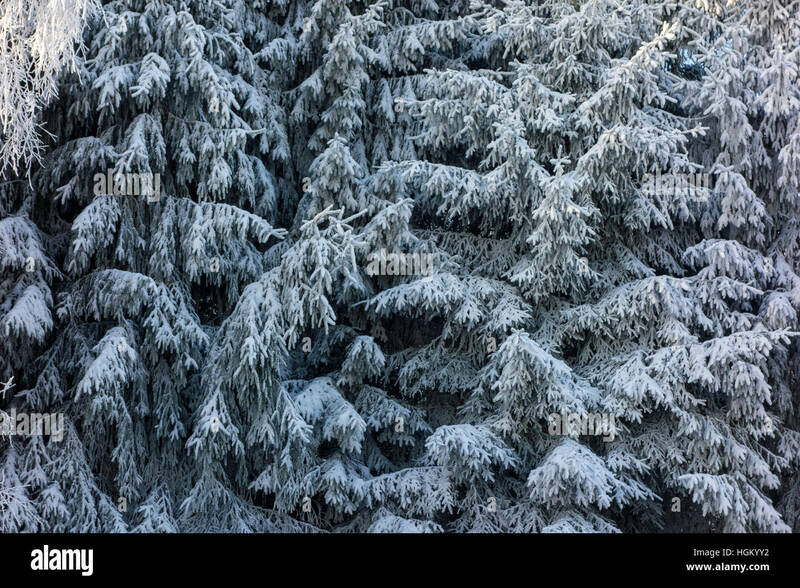 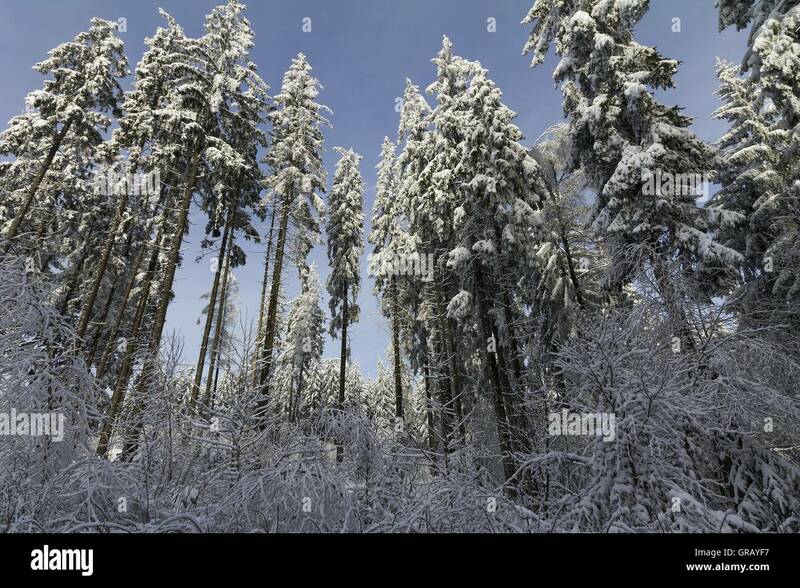 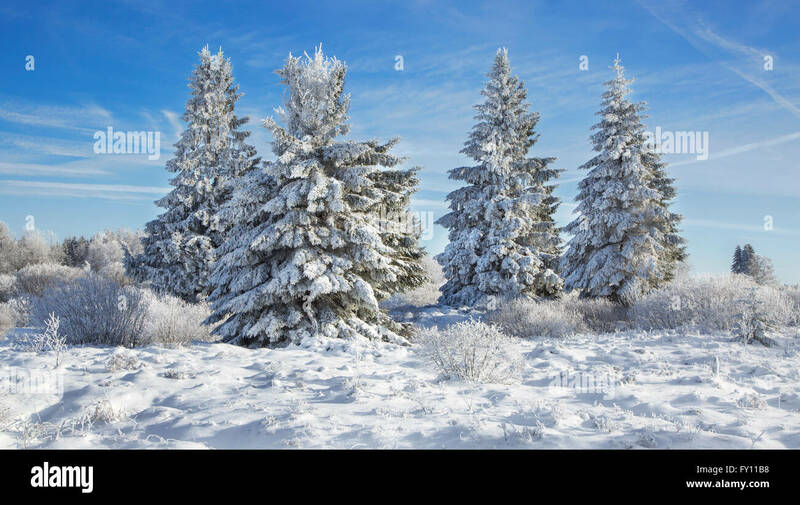 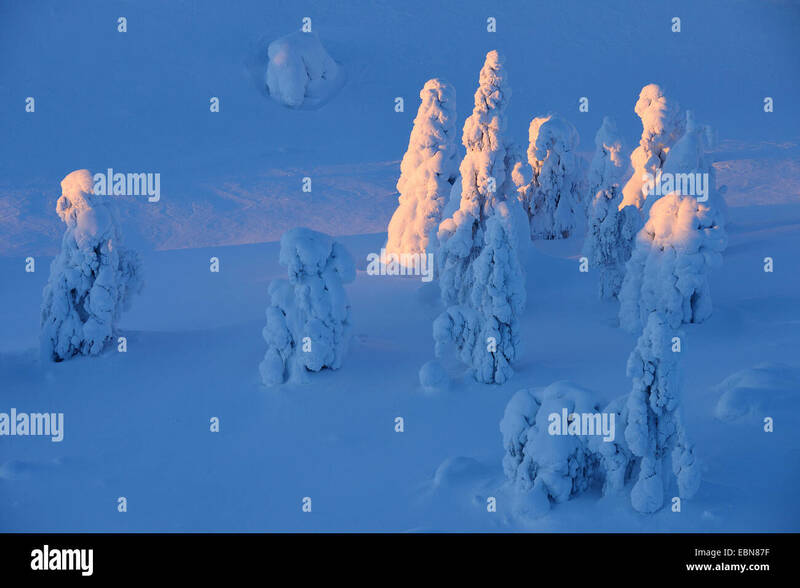 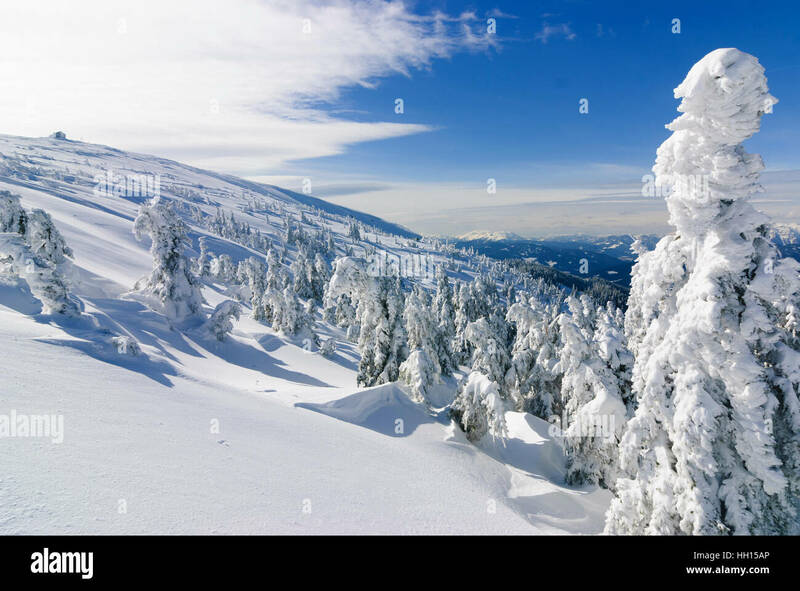 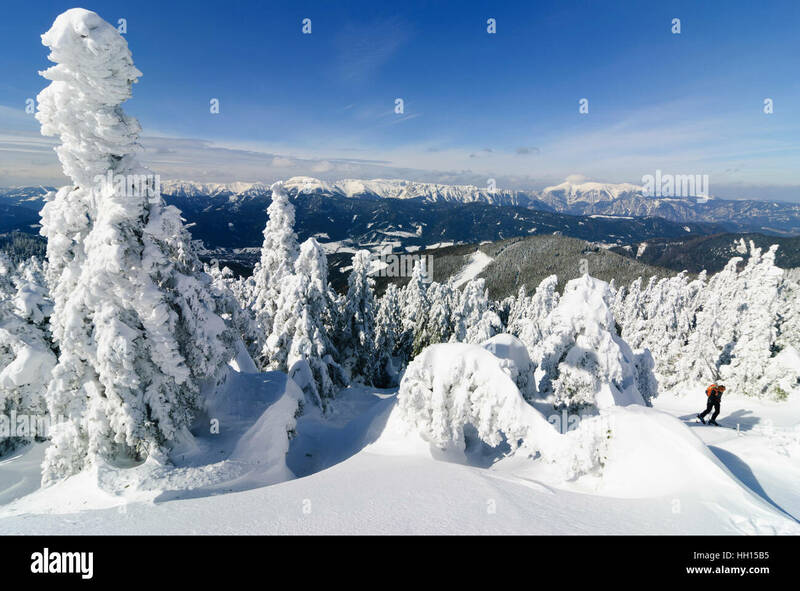 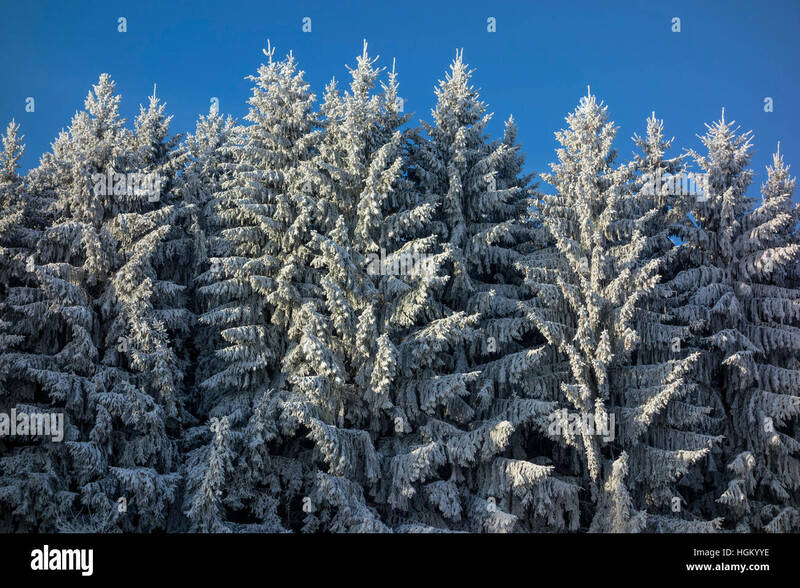 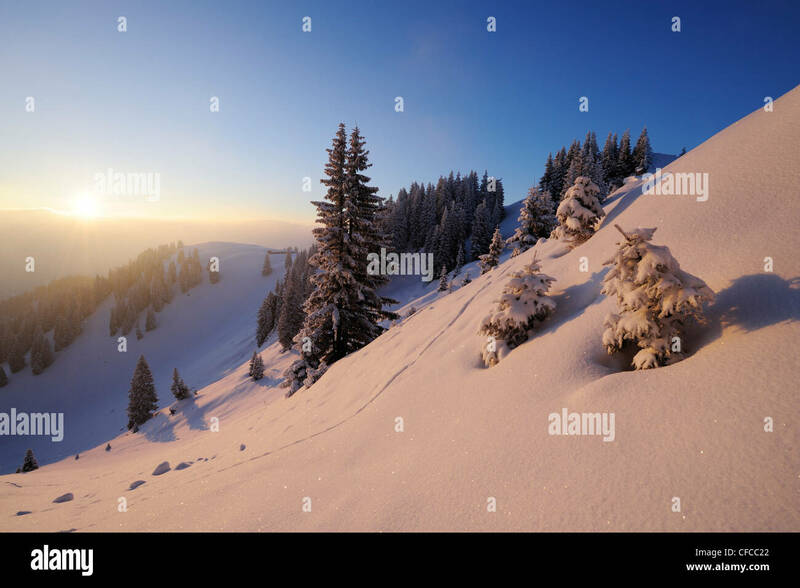 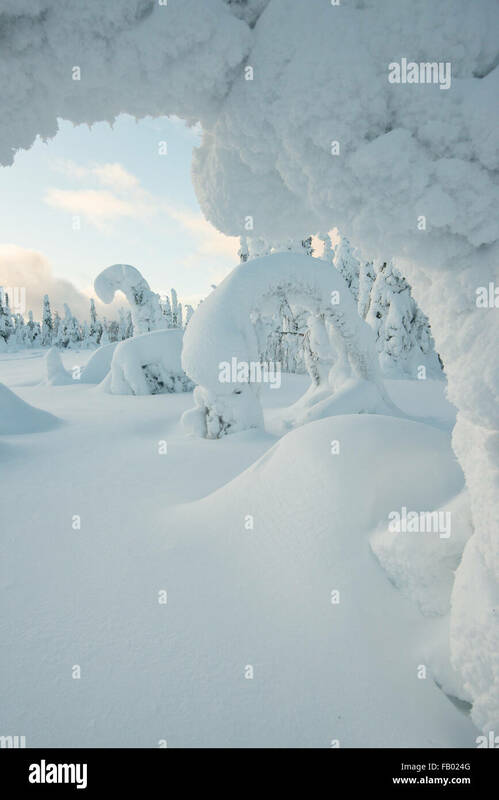 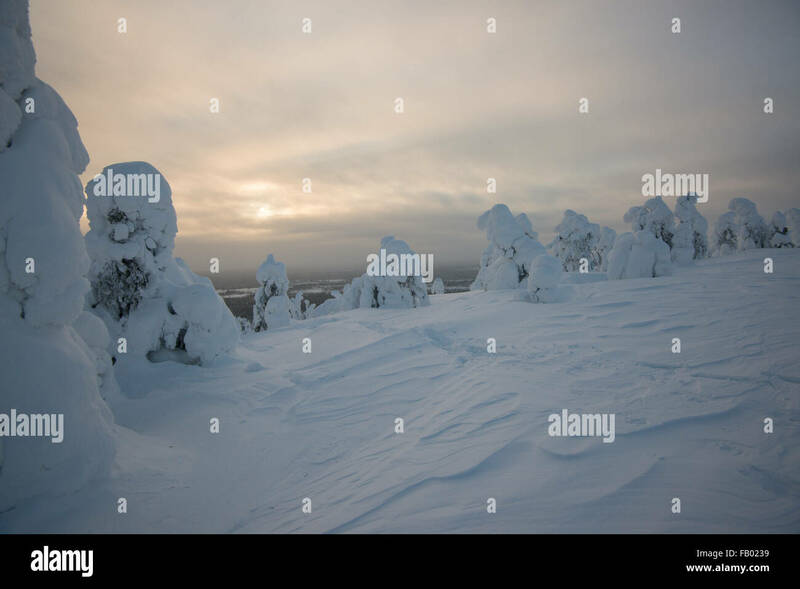 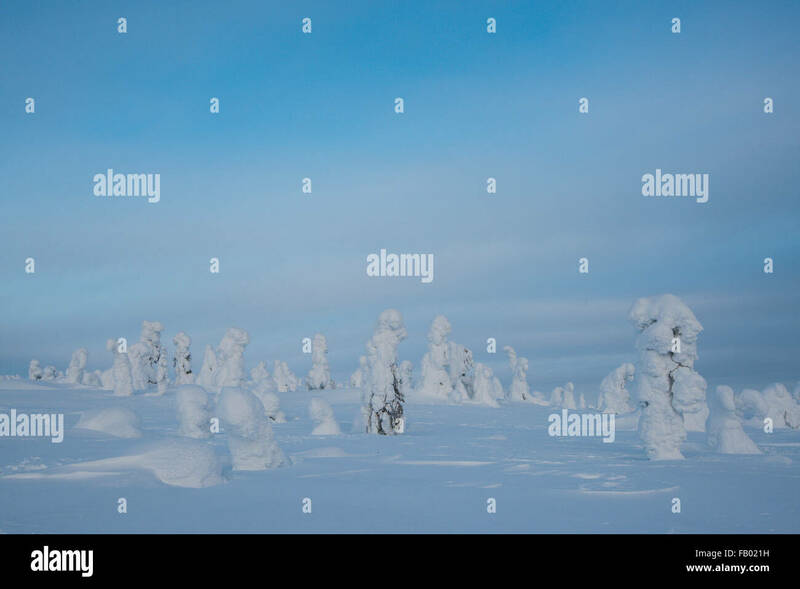 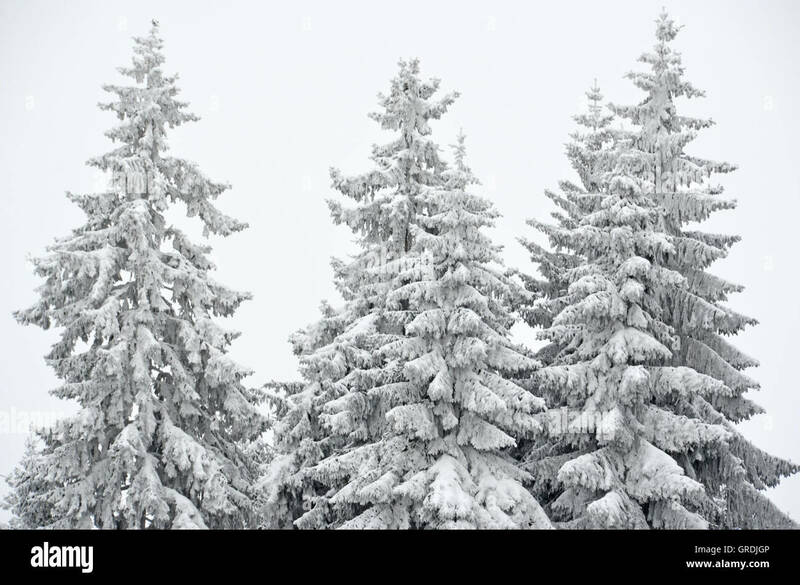 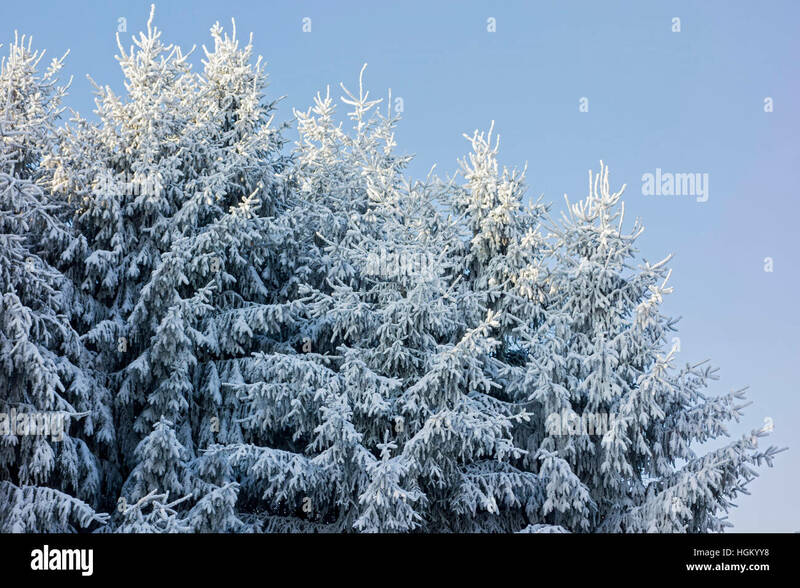 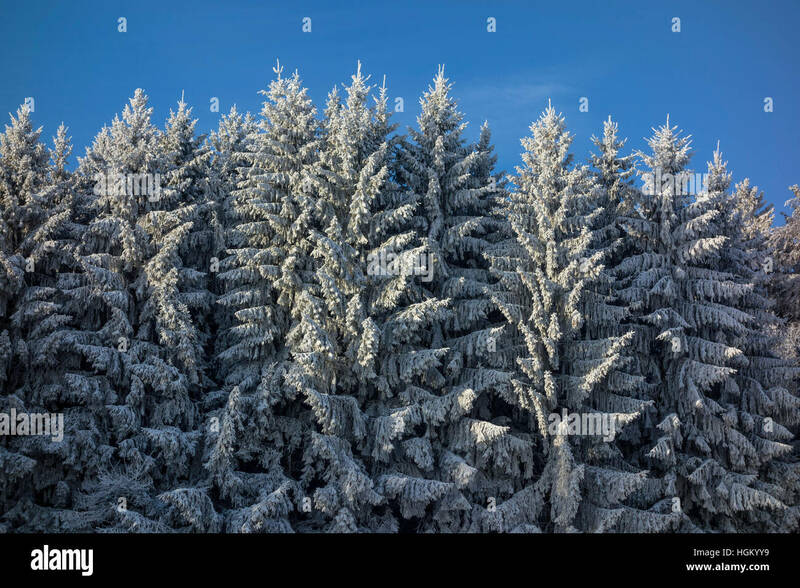 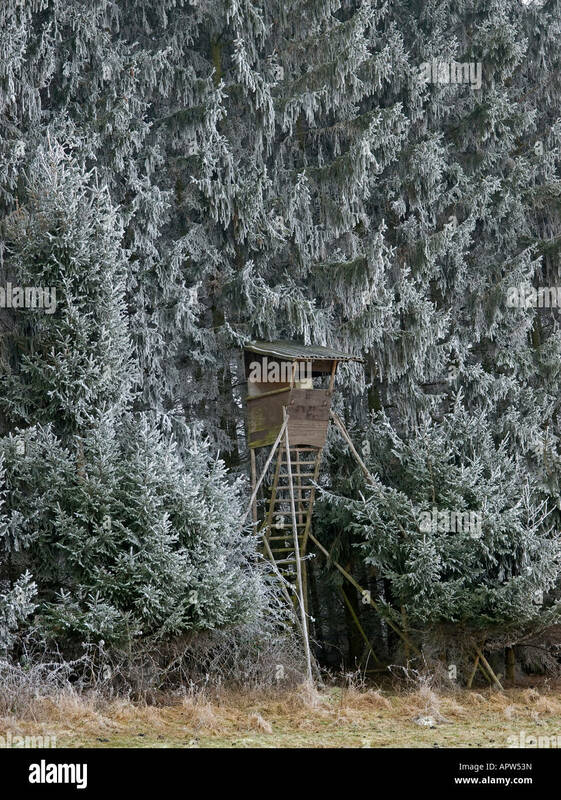 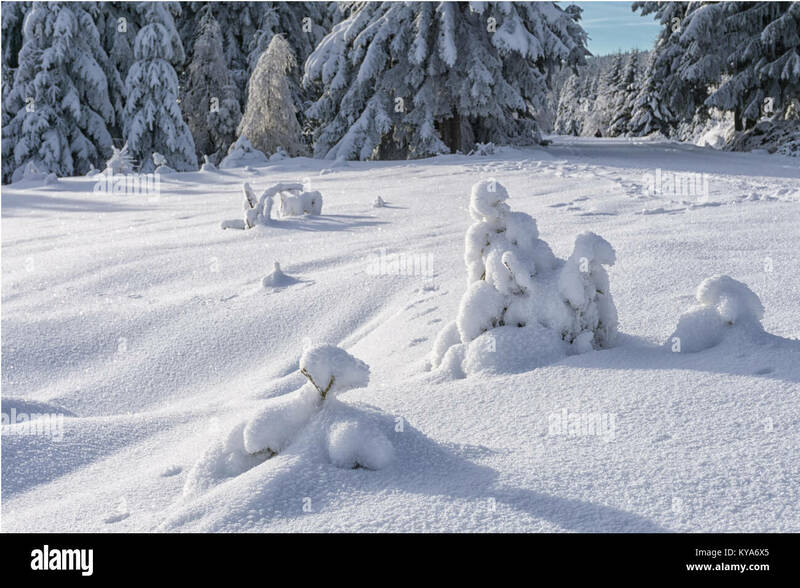 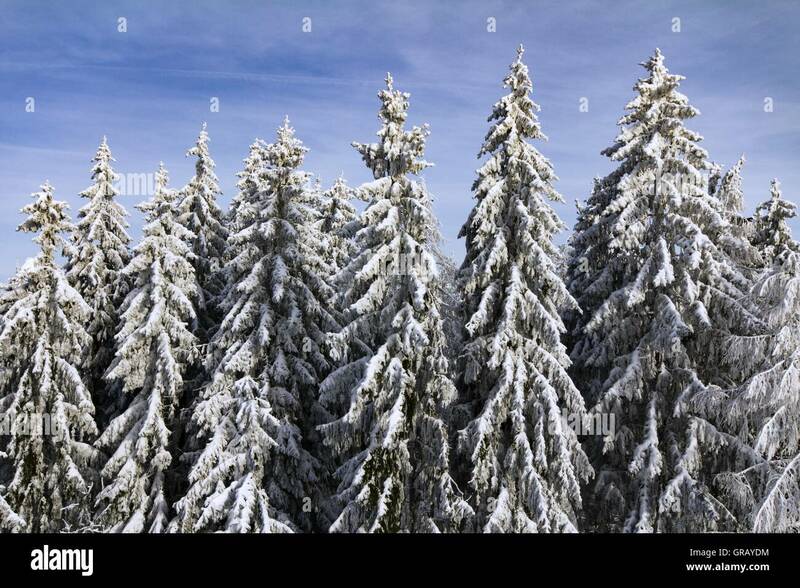 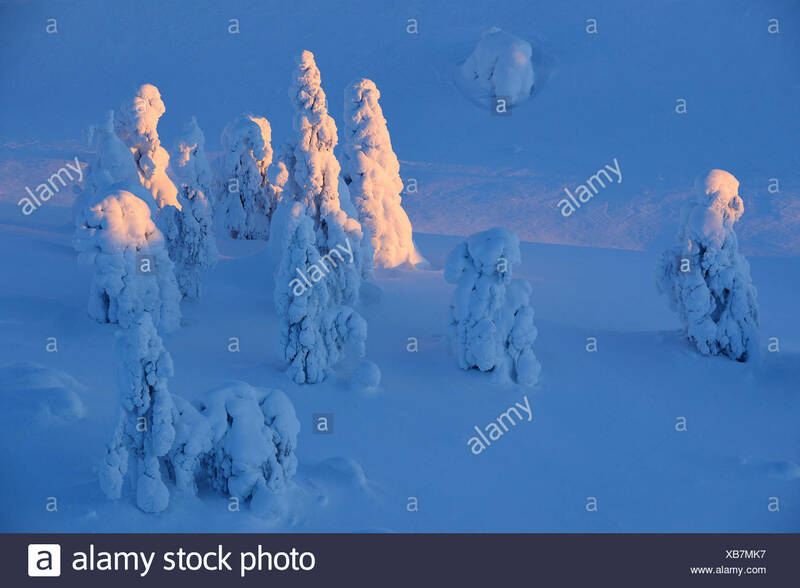 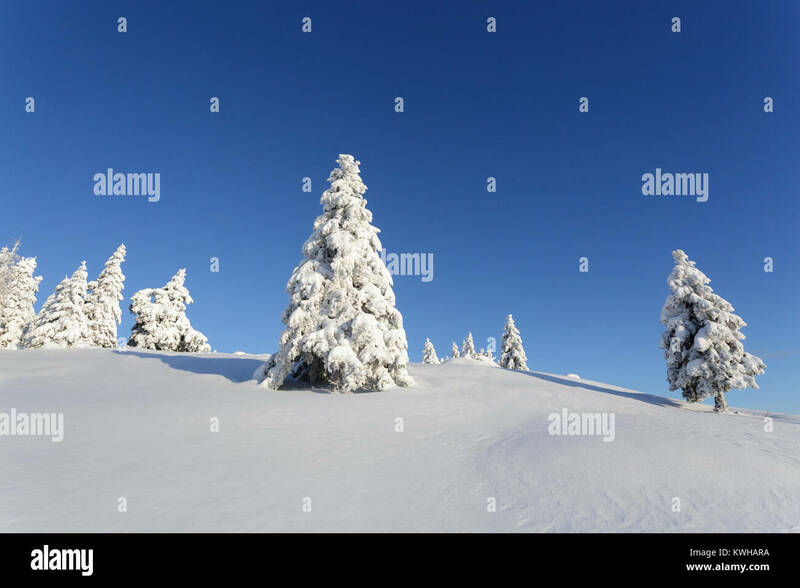 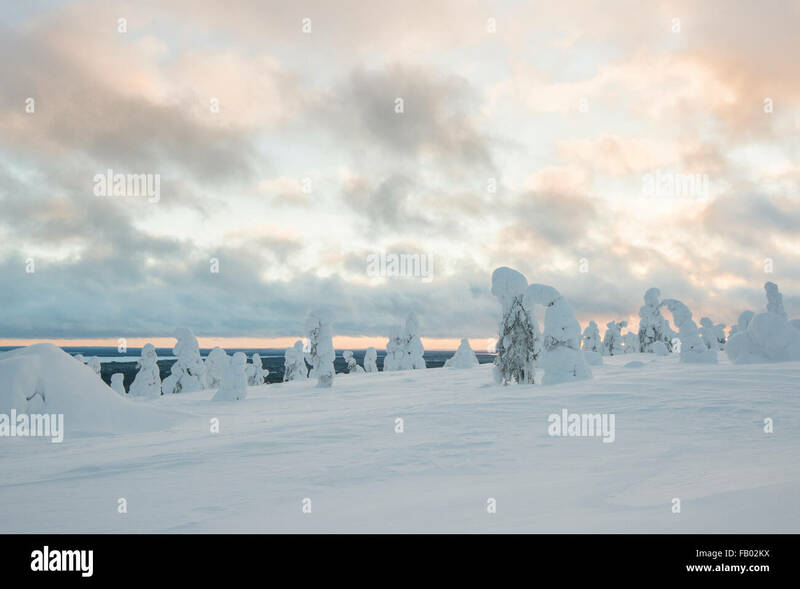 Winter wonderland, frozen spruces on a snow covered mountain, Krvavec, Slovenia. 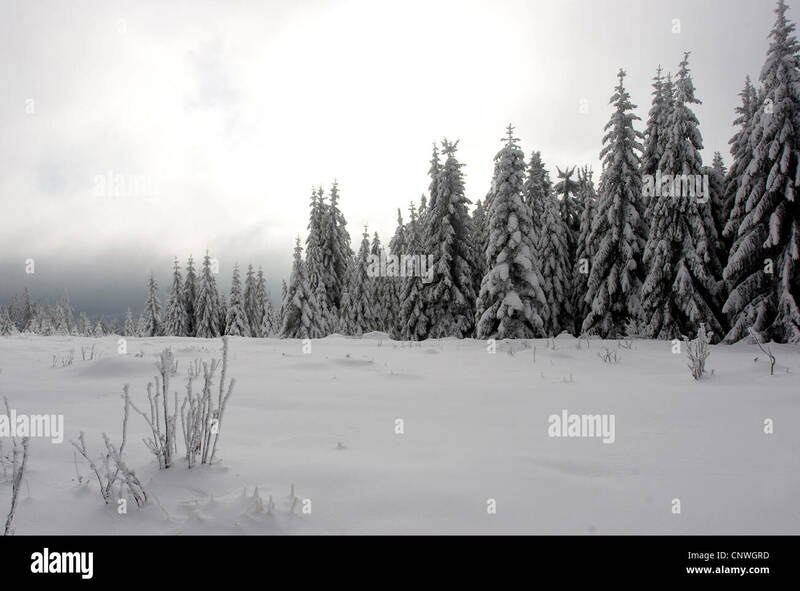 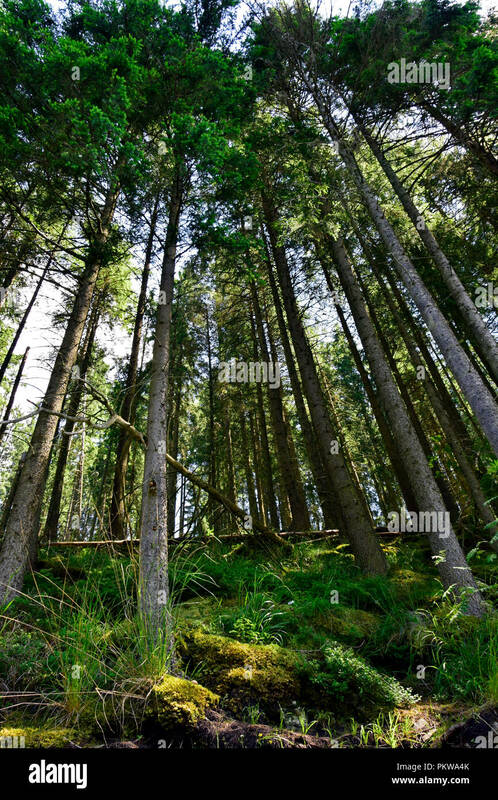 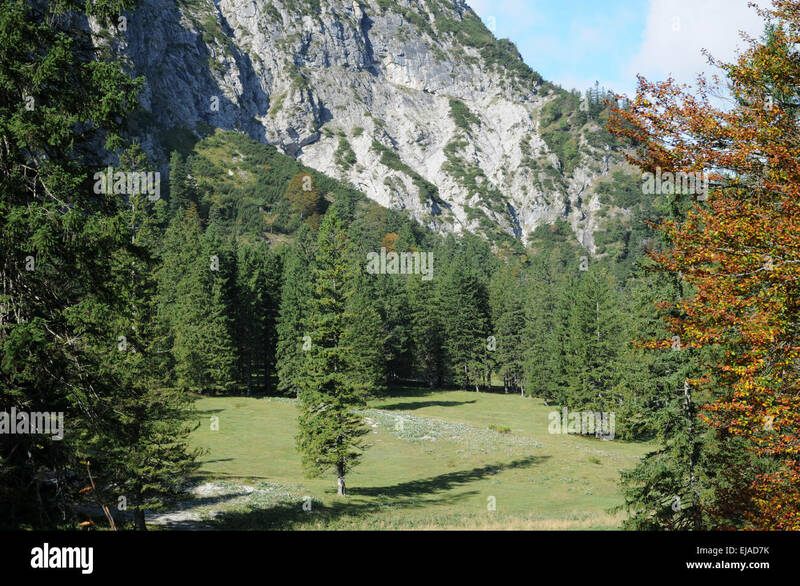 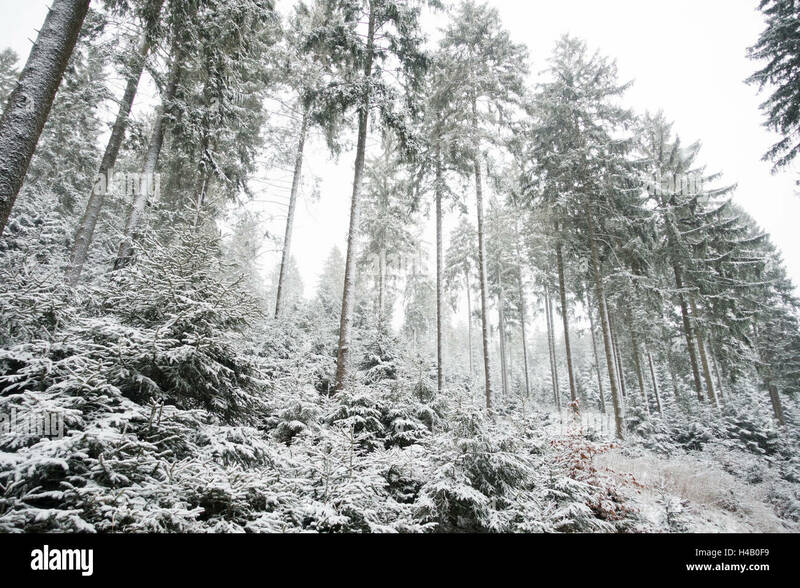 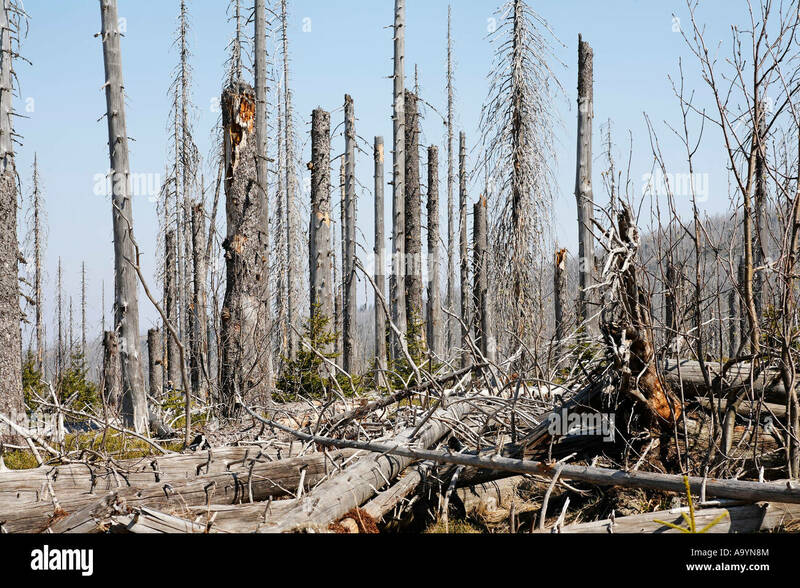 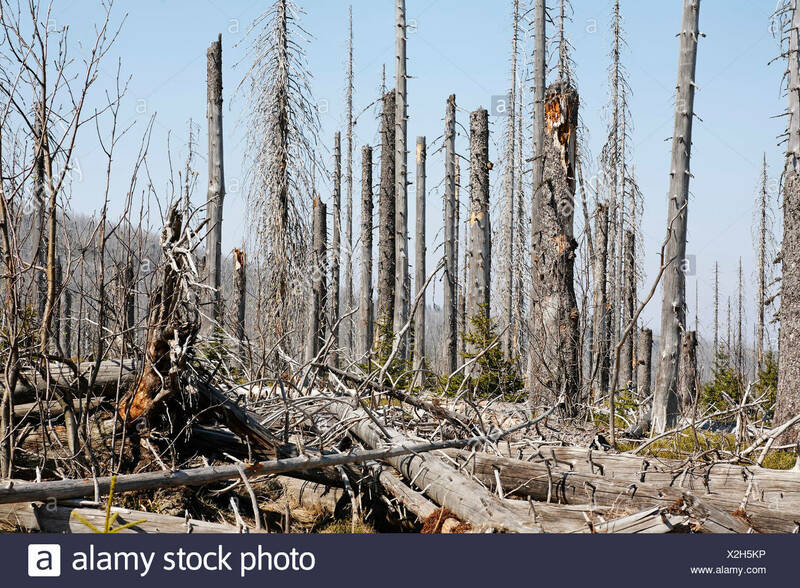 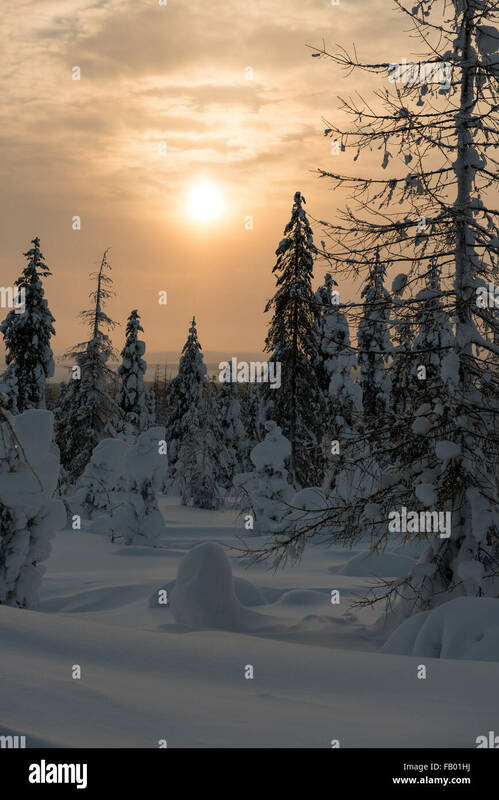 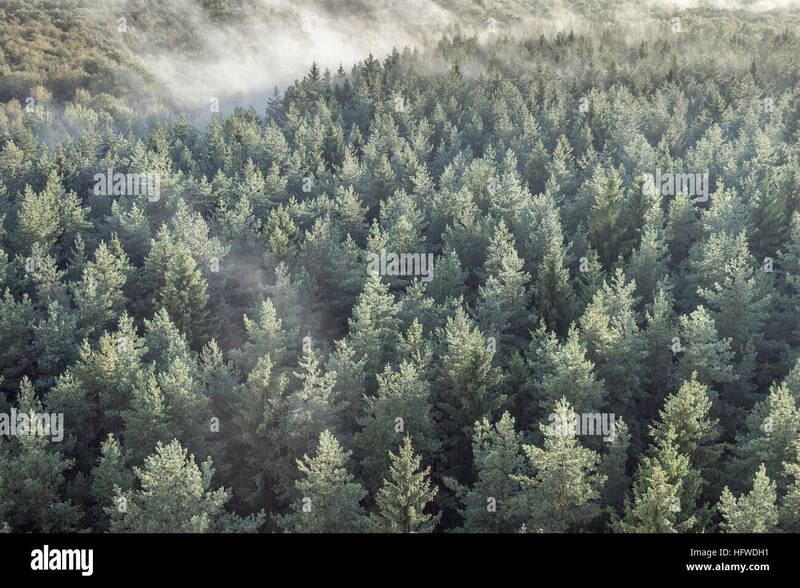 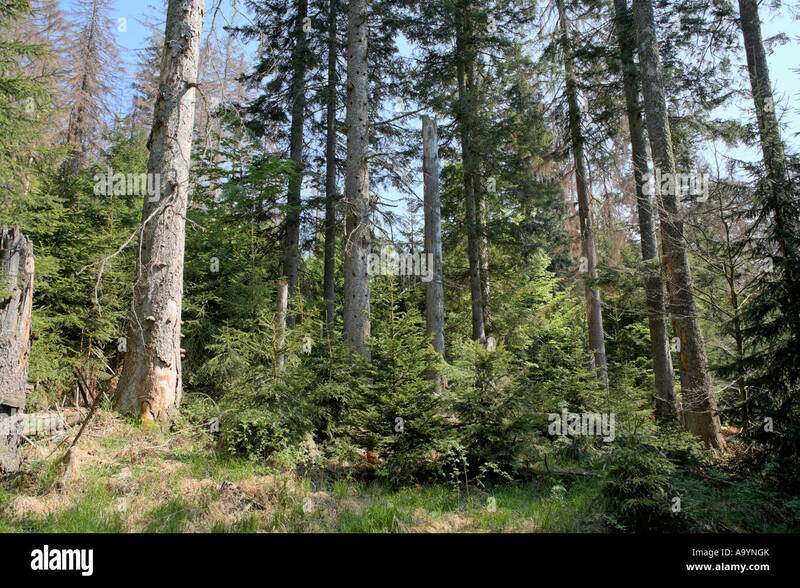 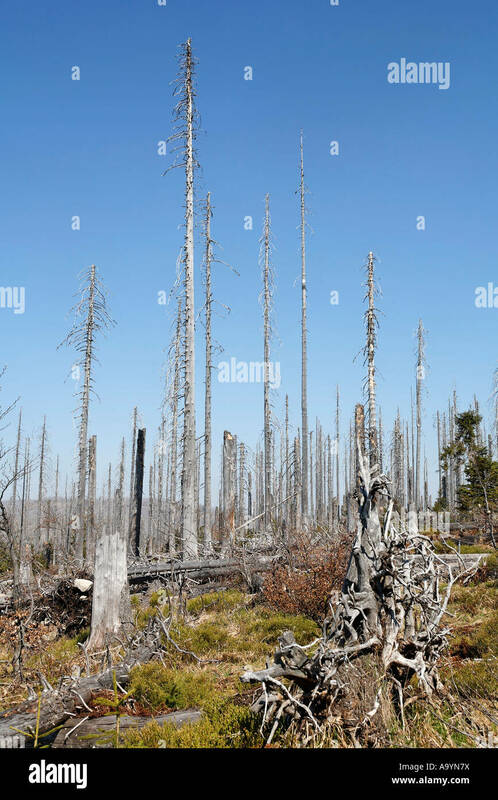 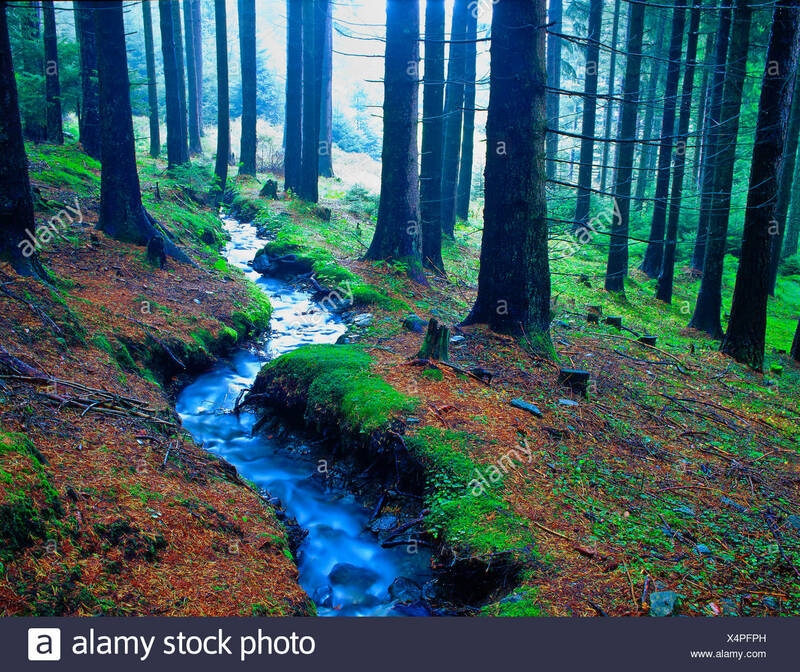 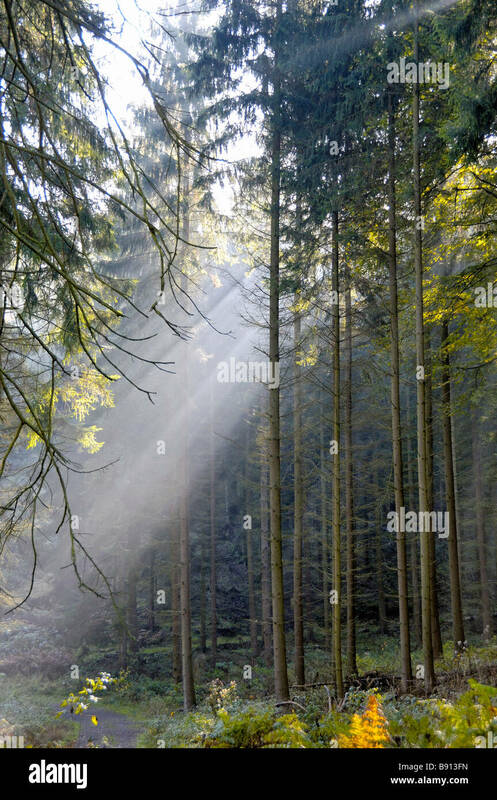 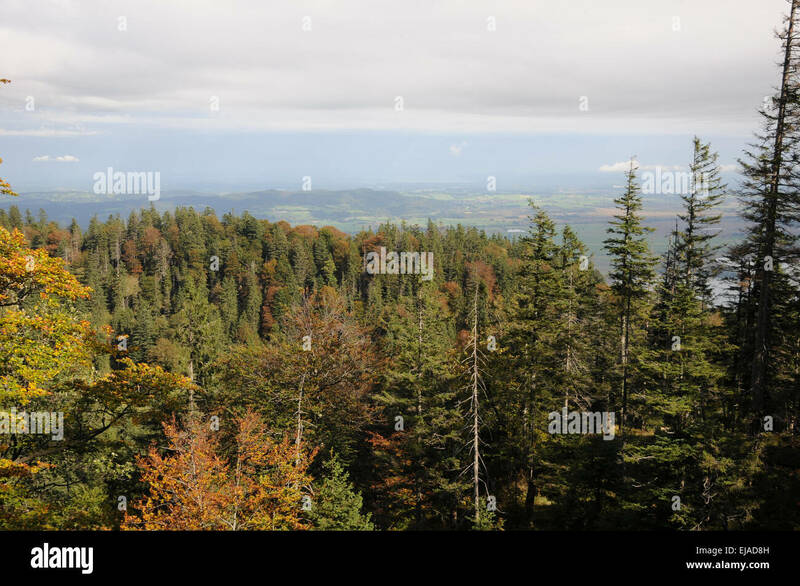 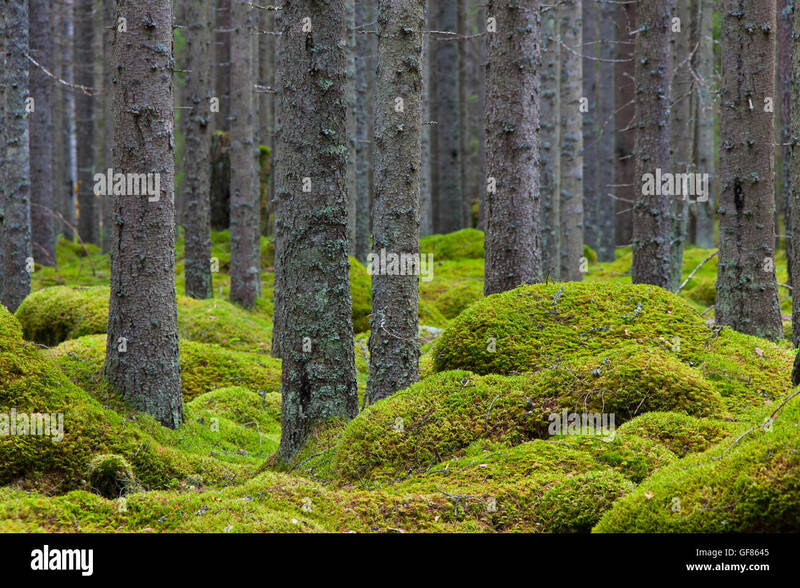 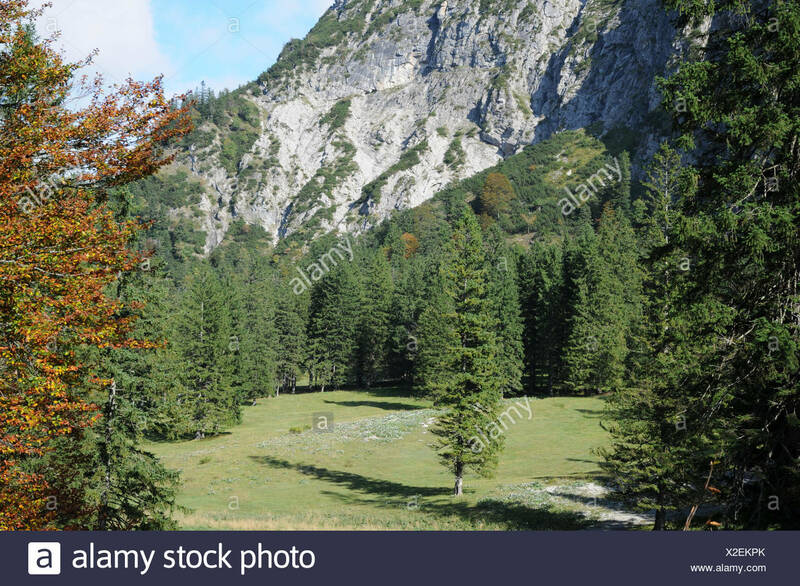 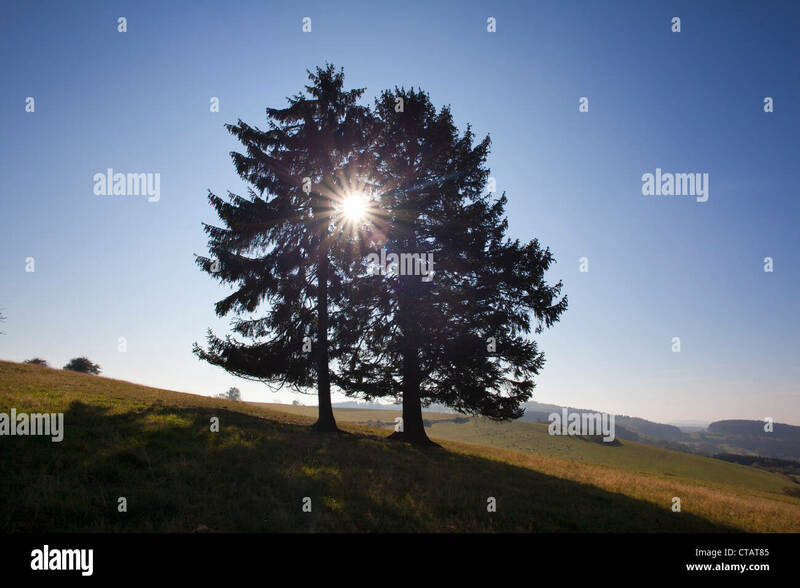 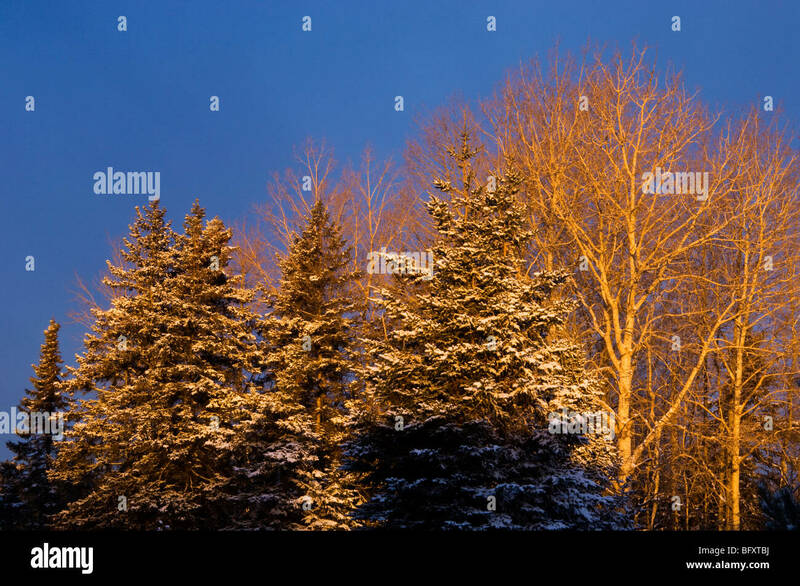 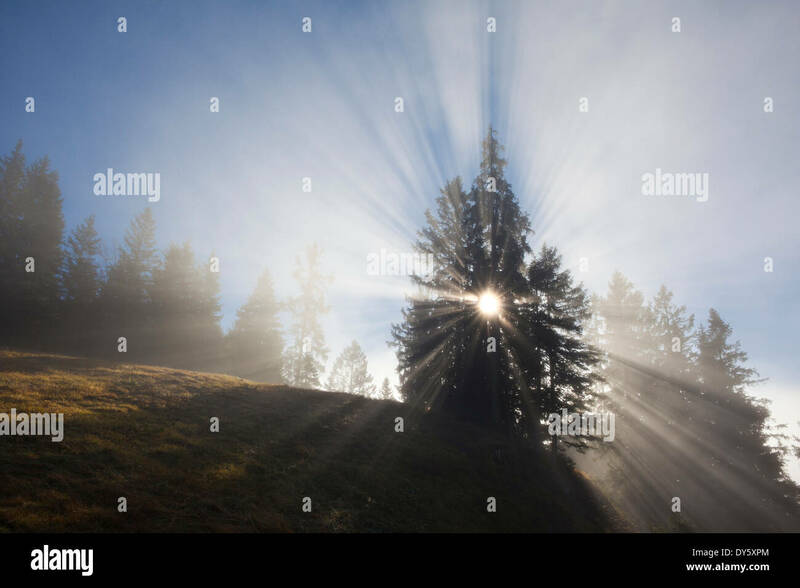 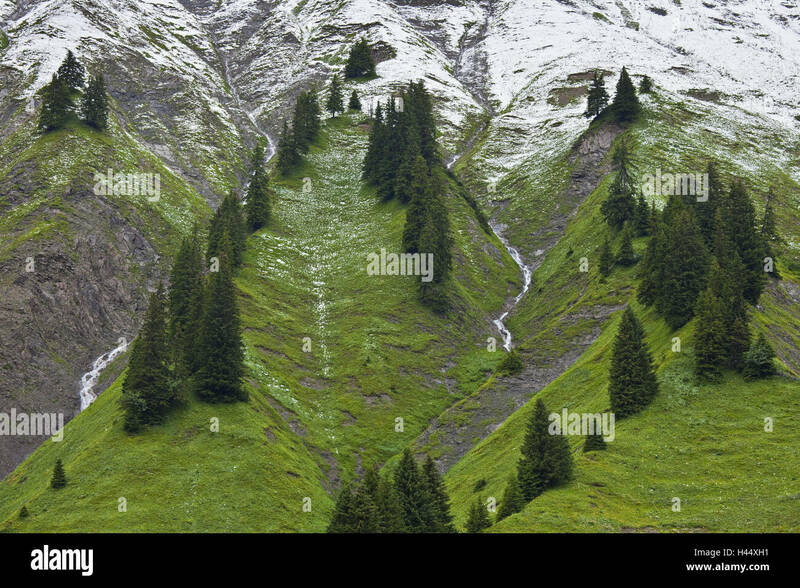 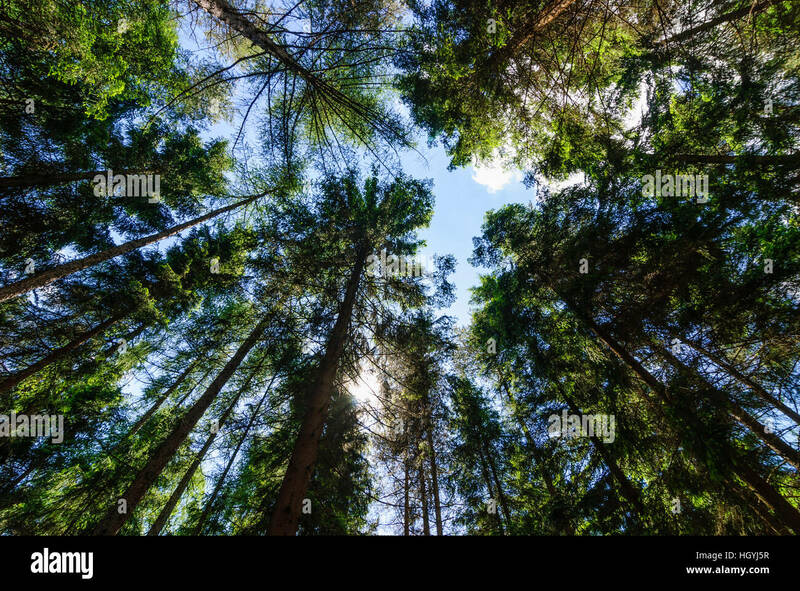 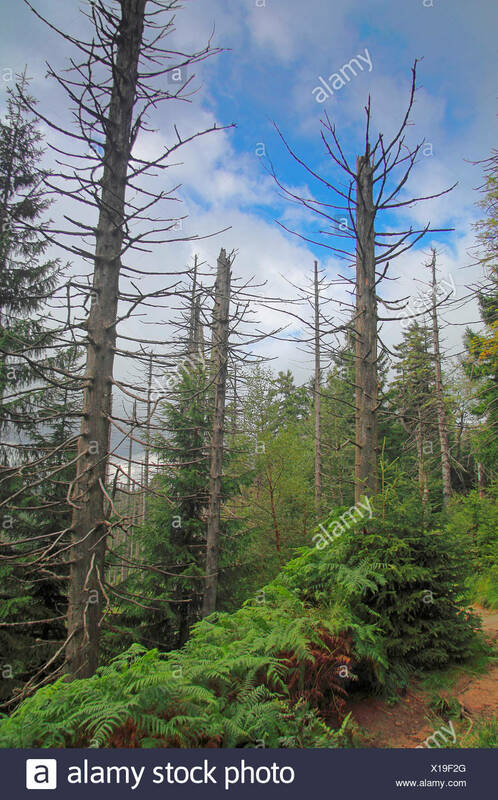 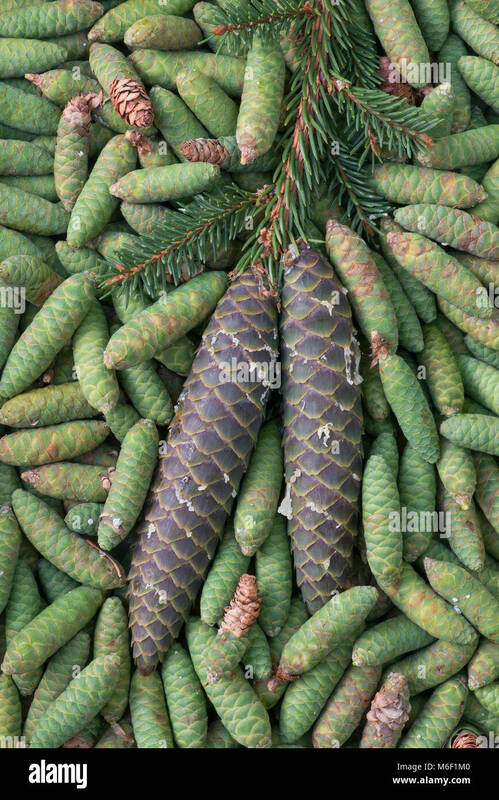 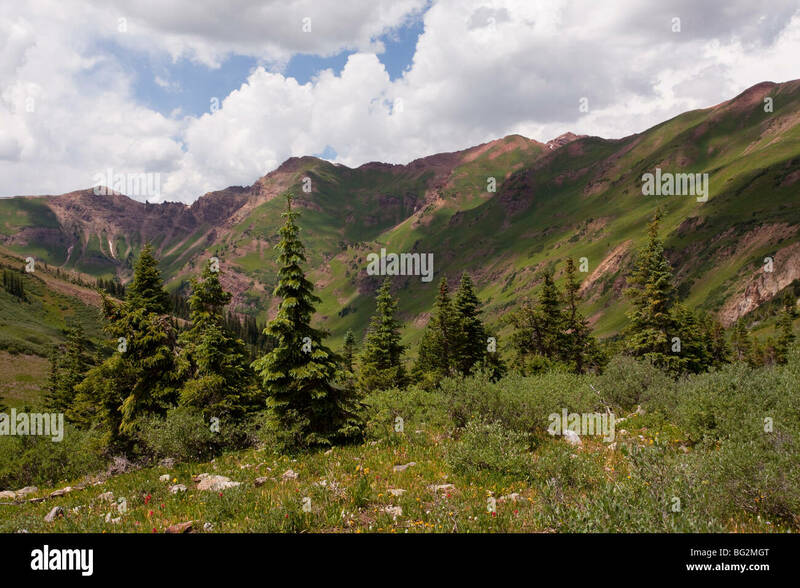 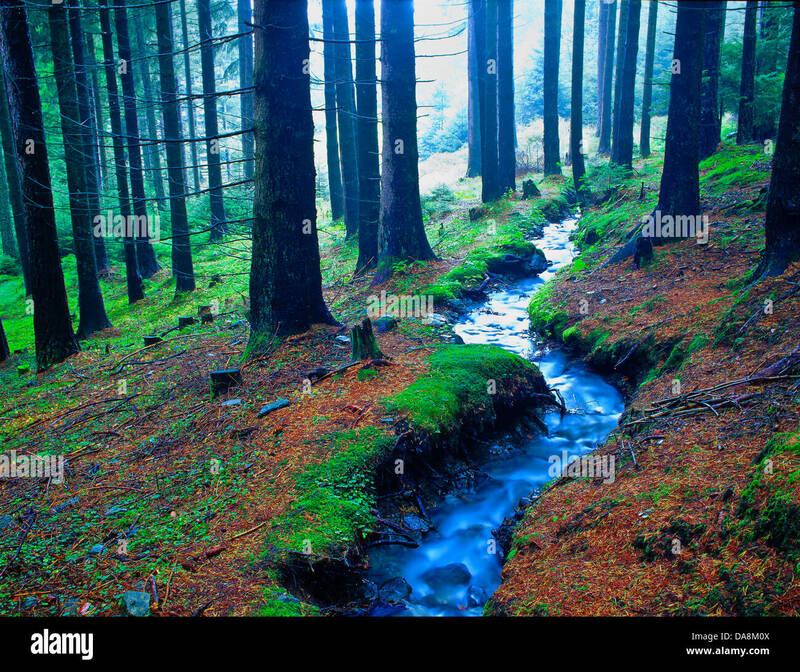 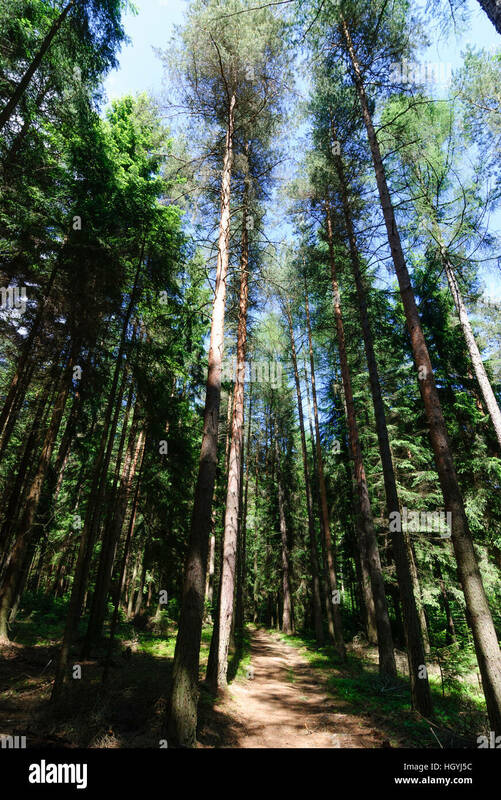 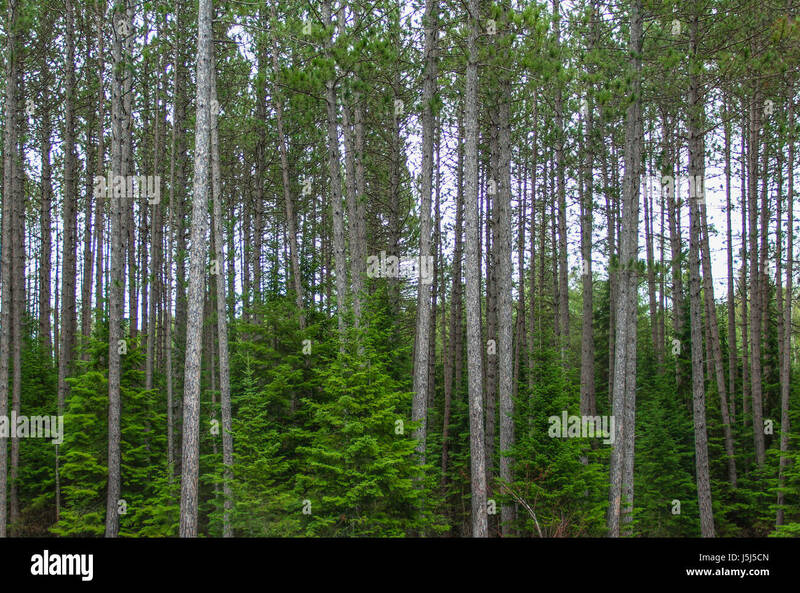 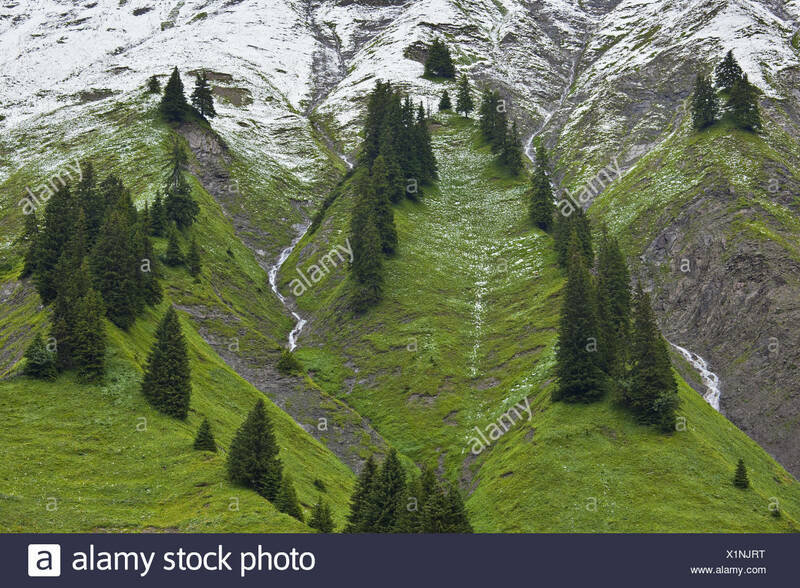 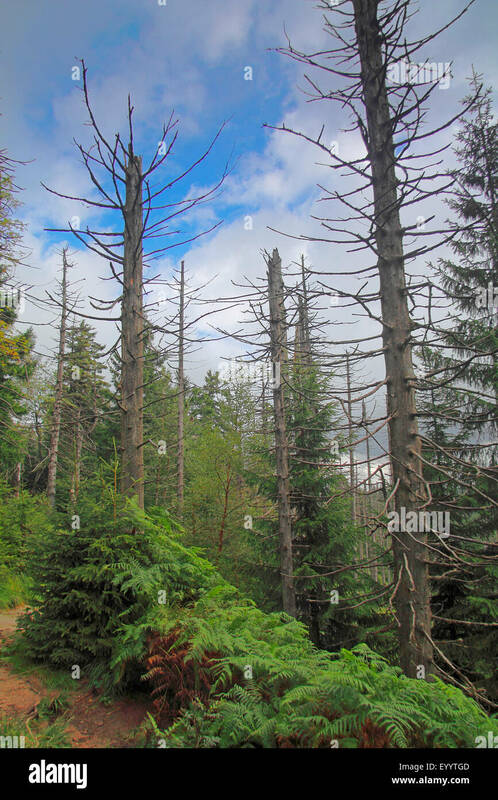 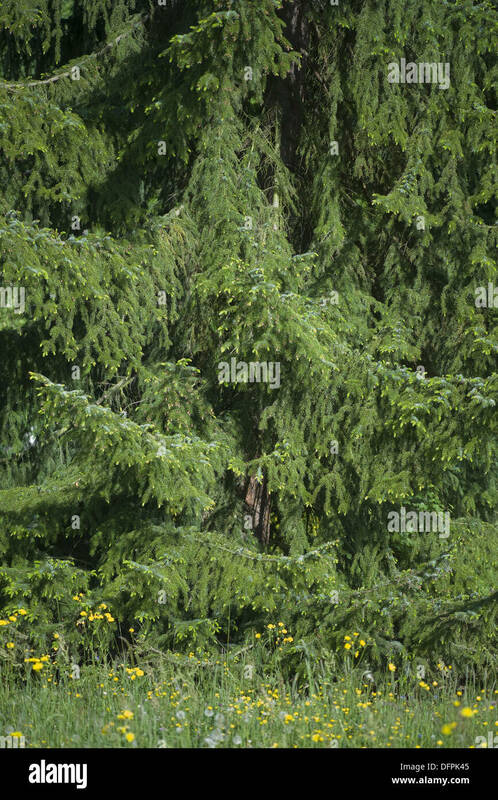 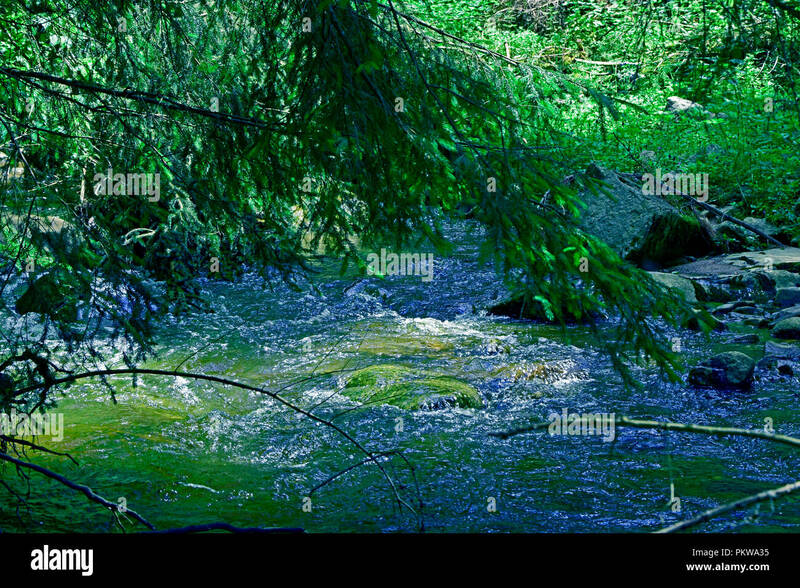 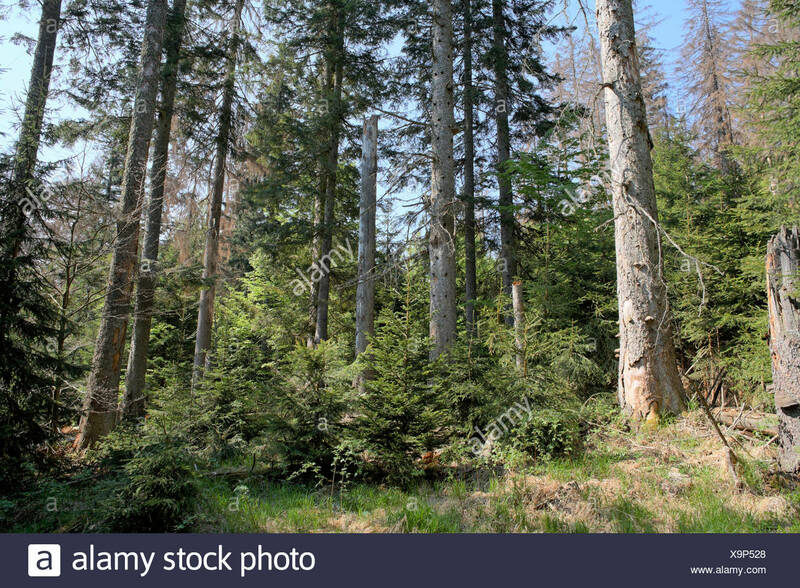 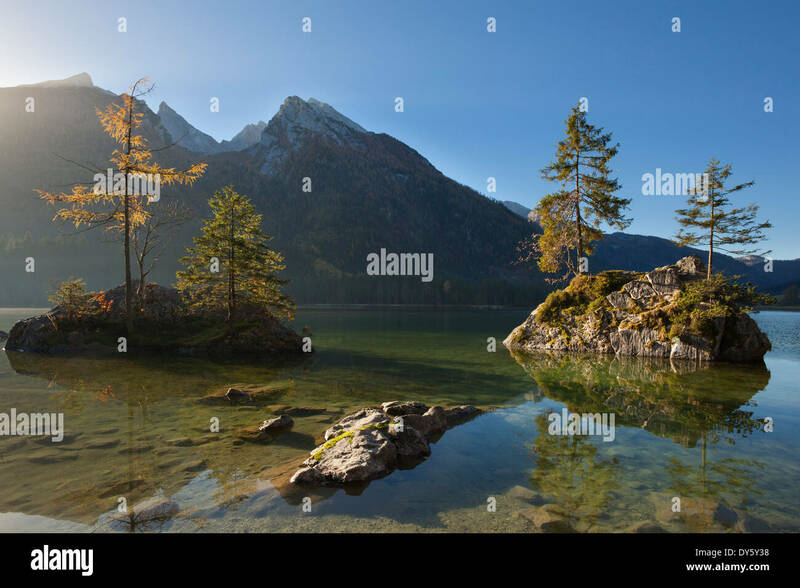 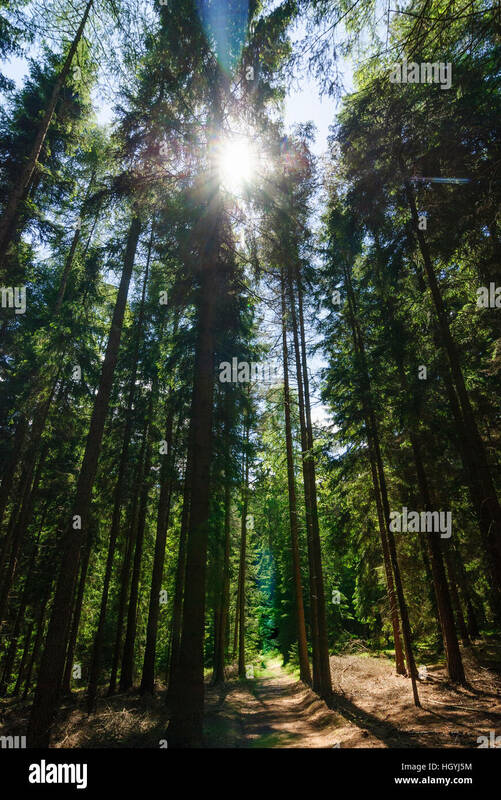 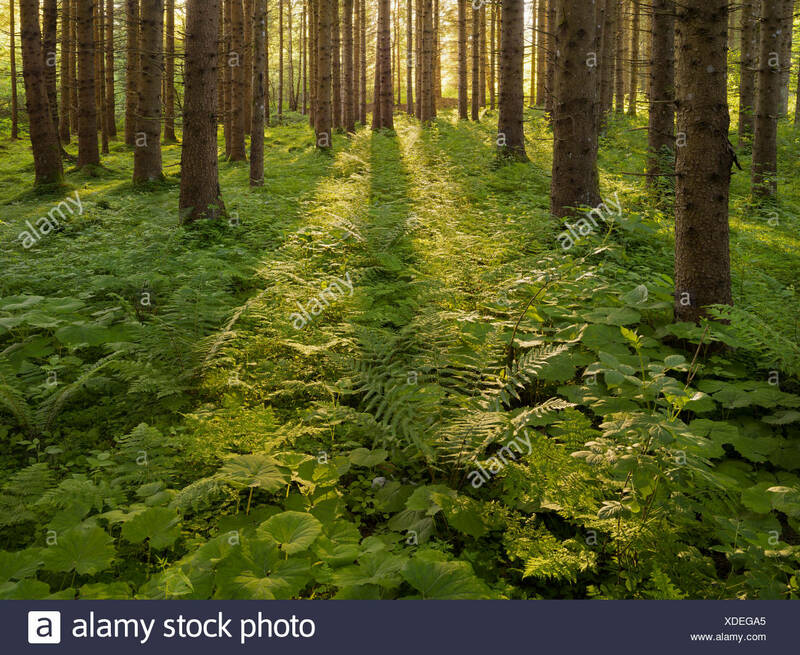 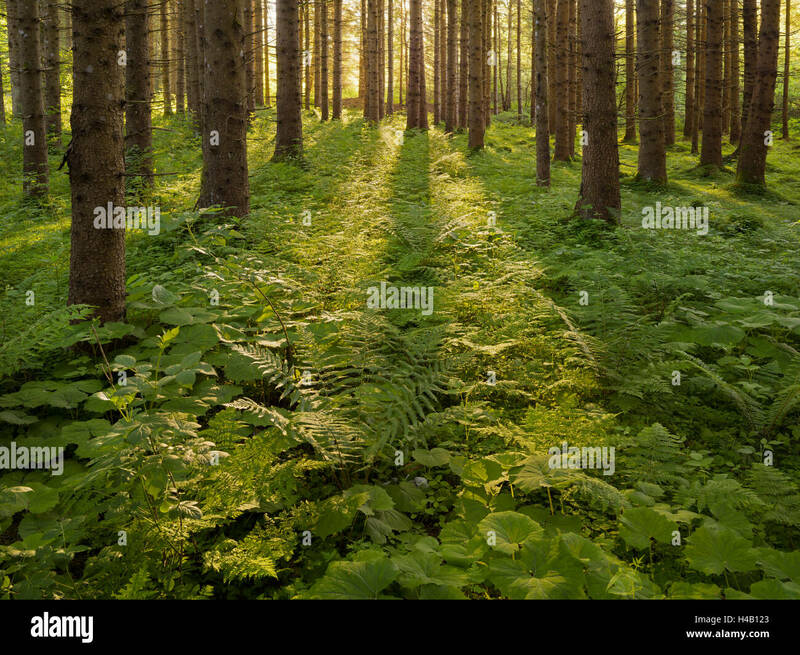 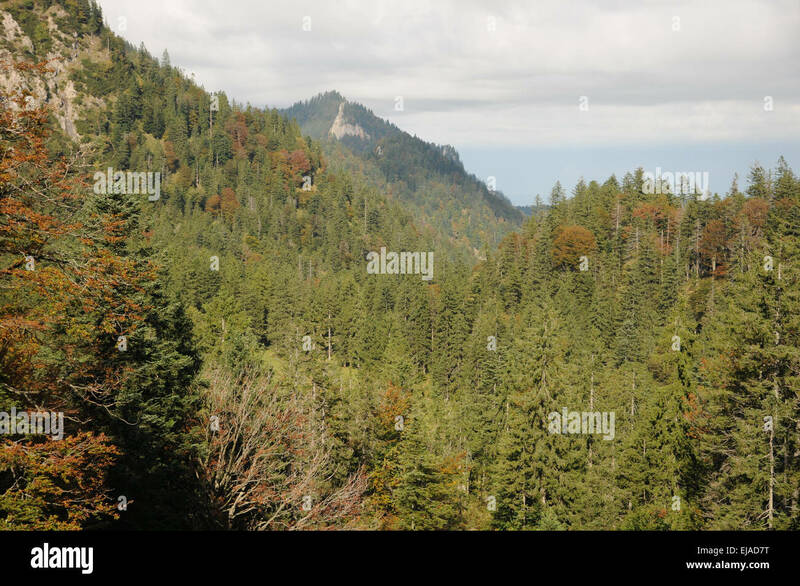 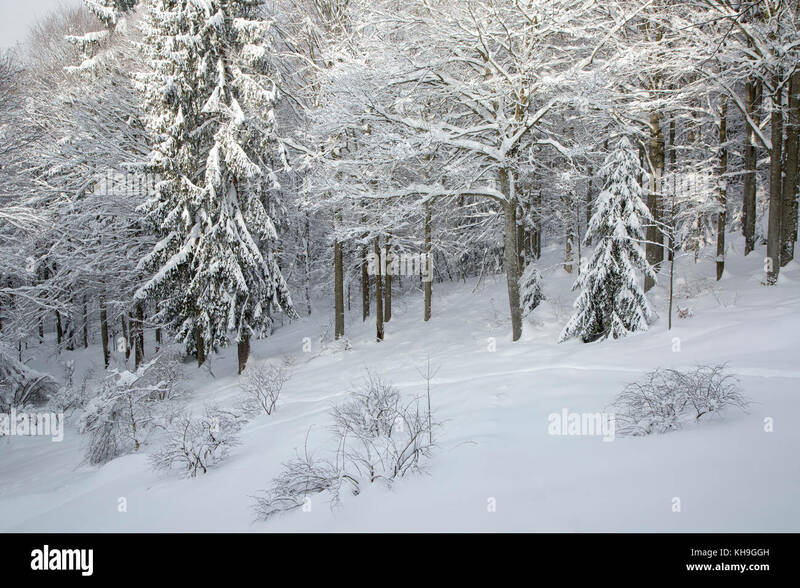 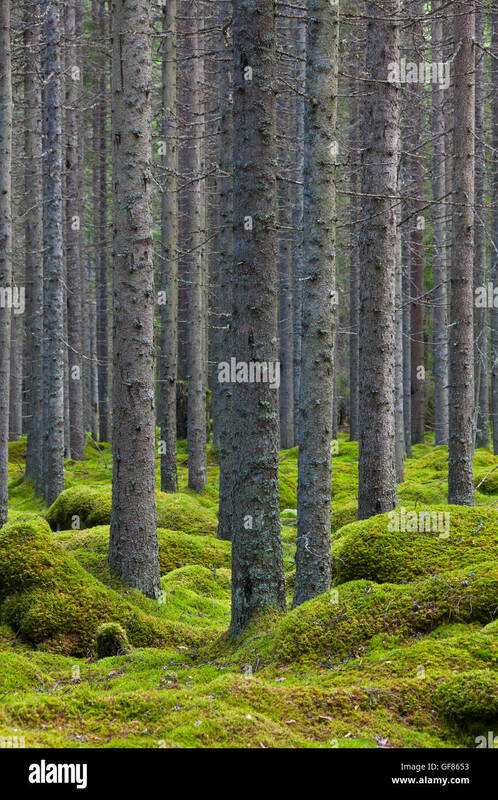 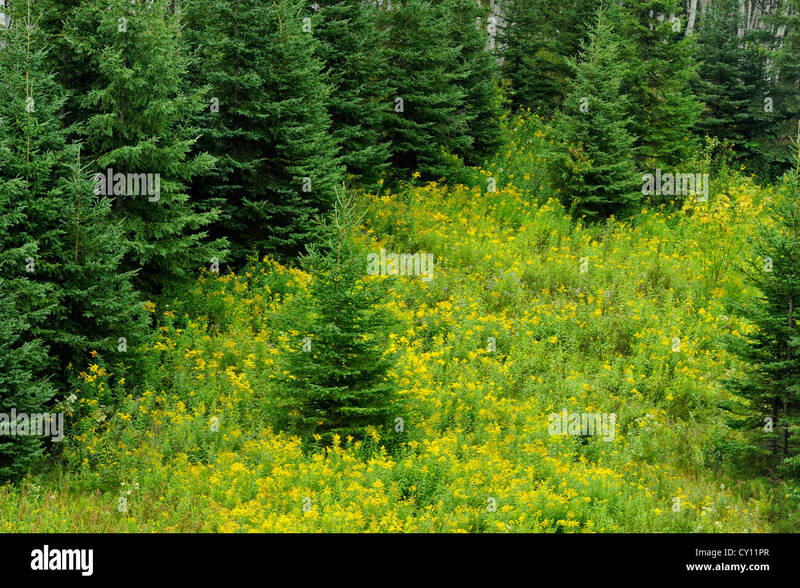 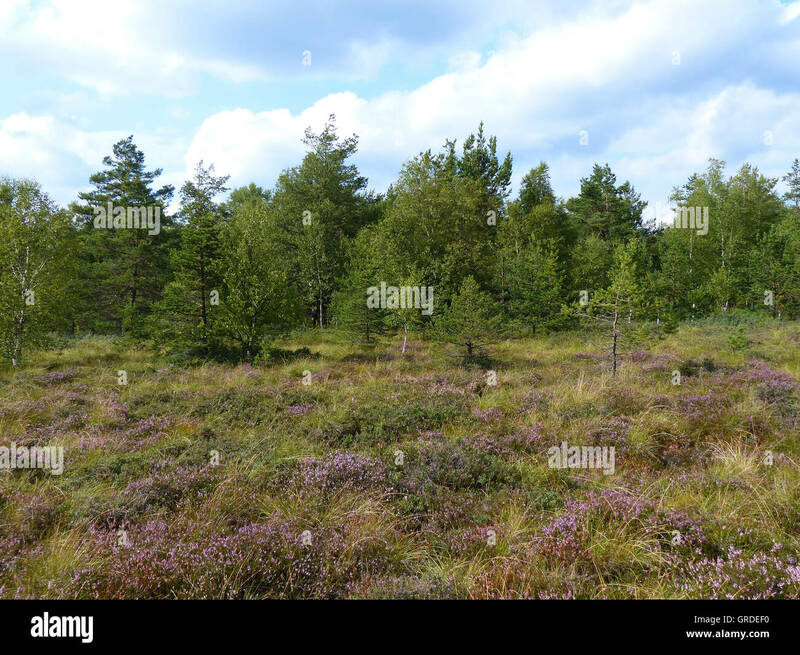 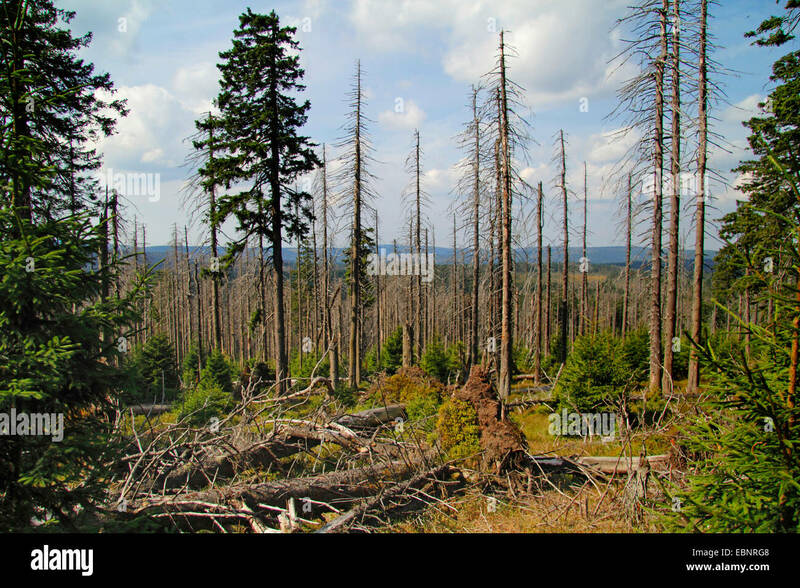 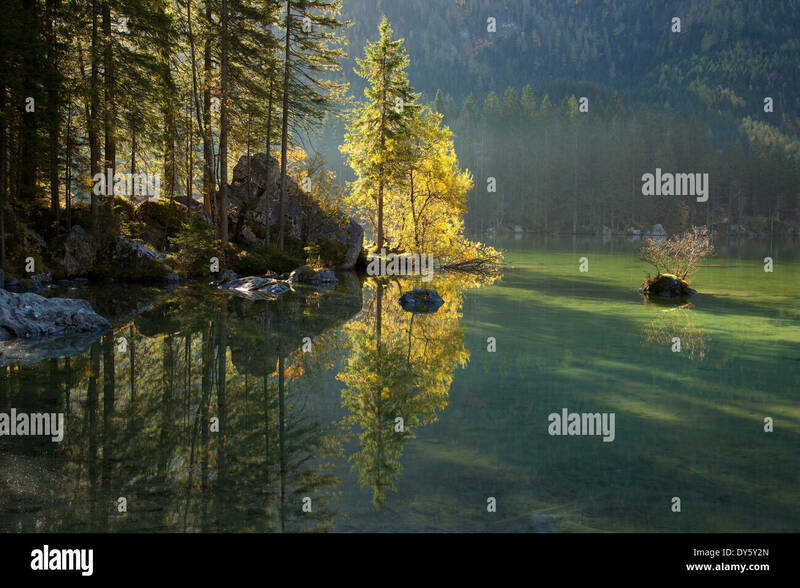 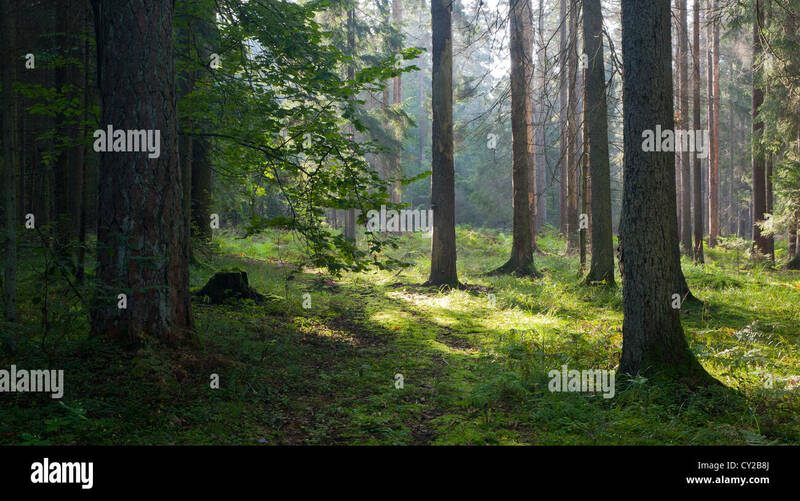 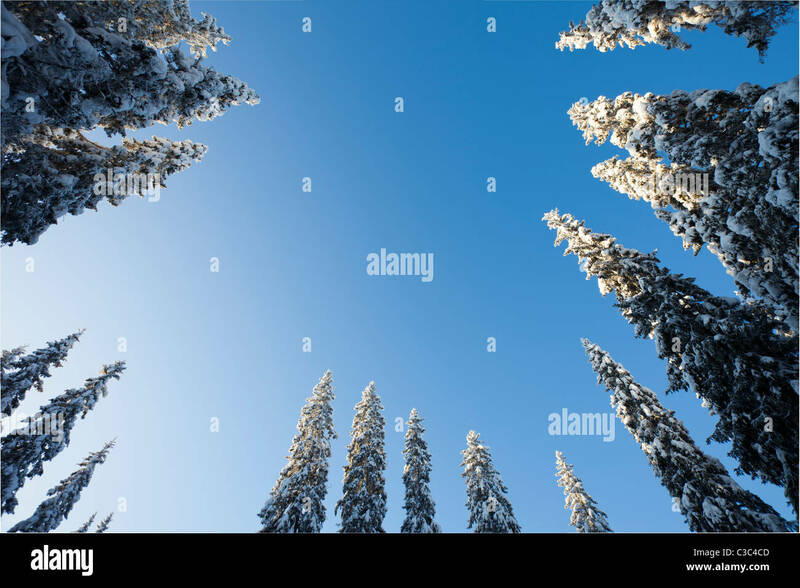 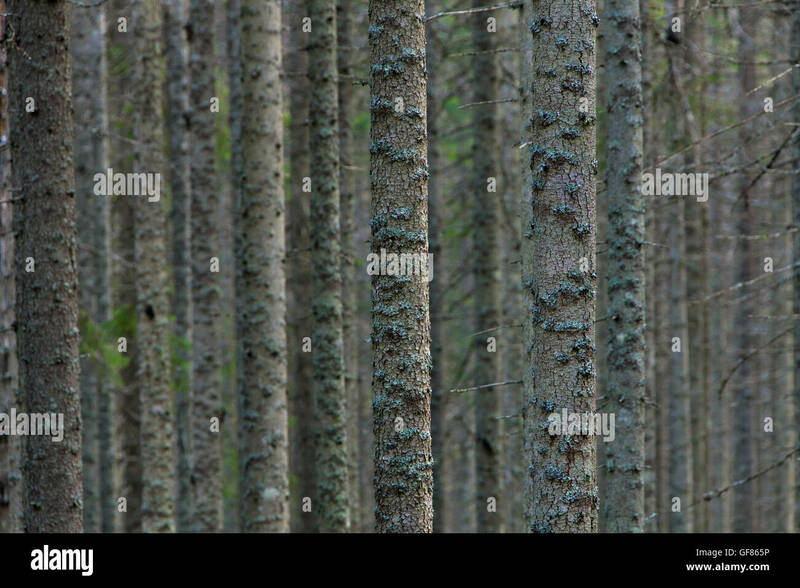 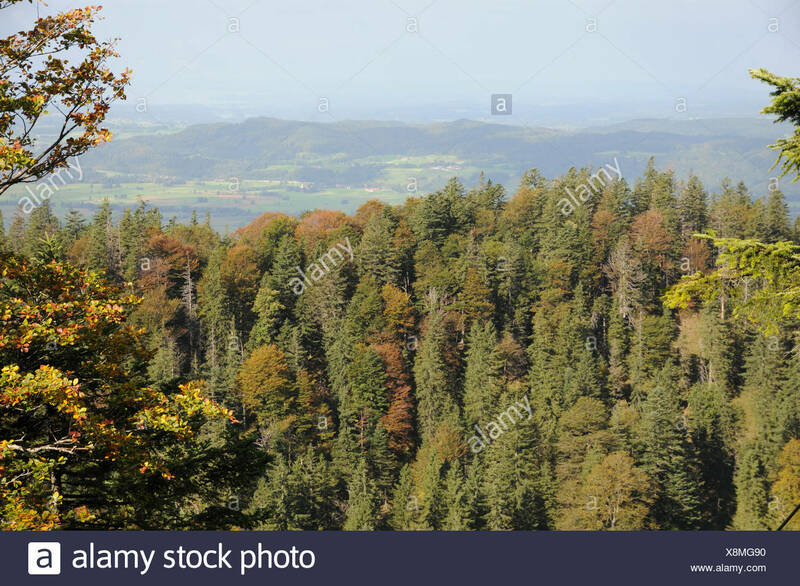 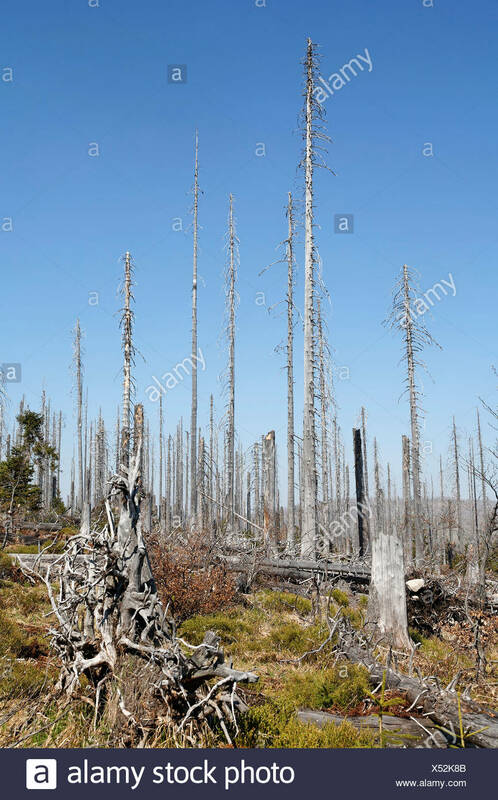 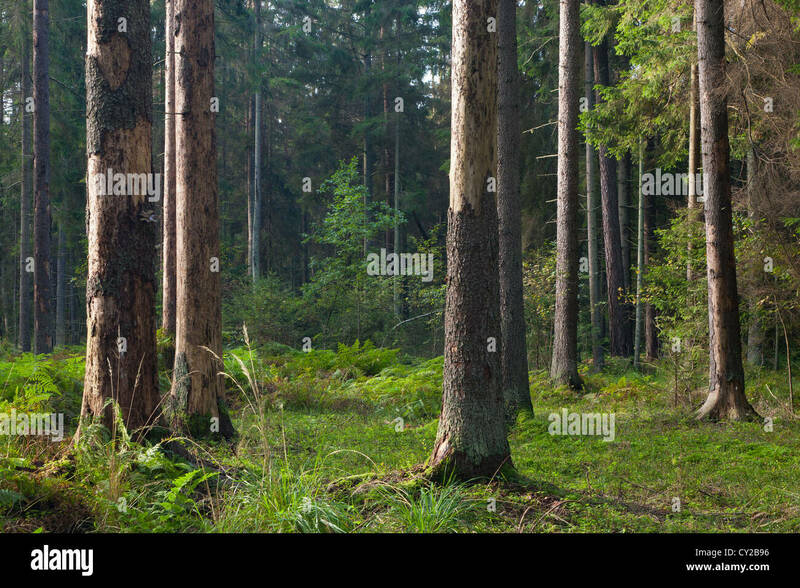 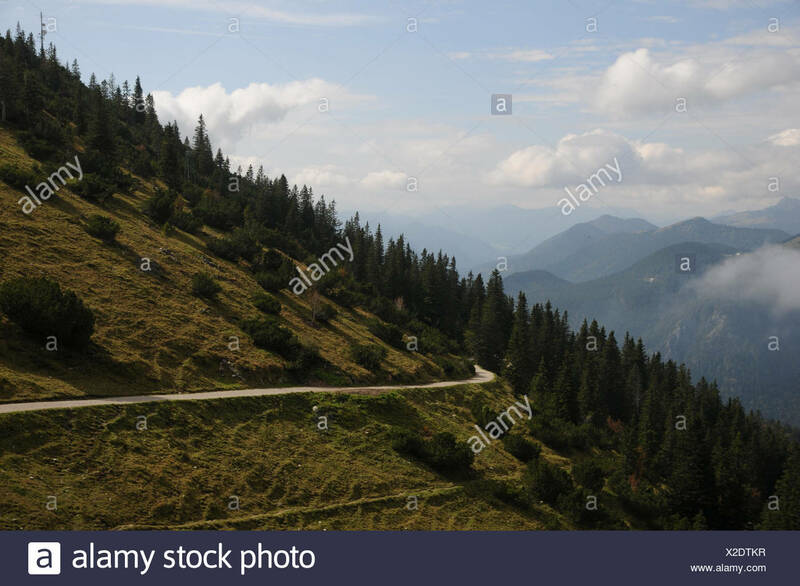 Panoramic view of misty coniferous wood forest in retro, vintage style. 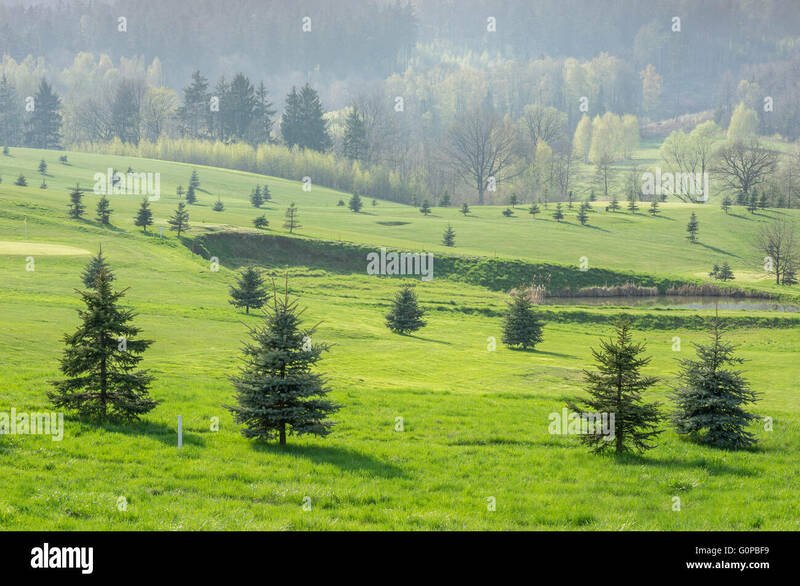 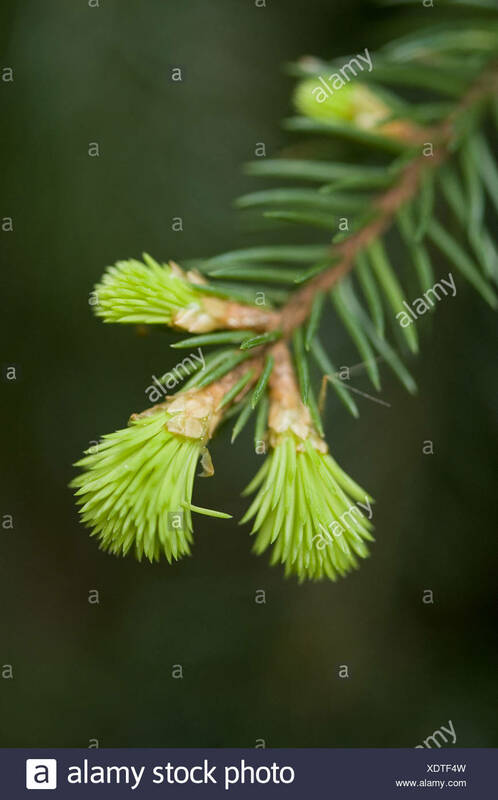 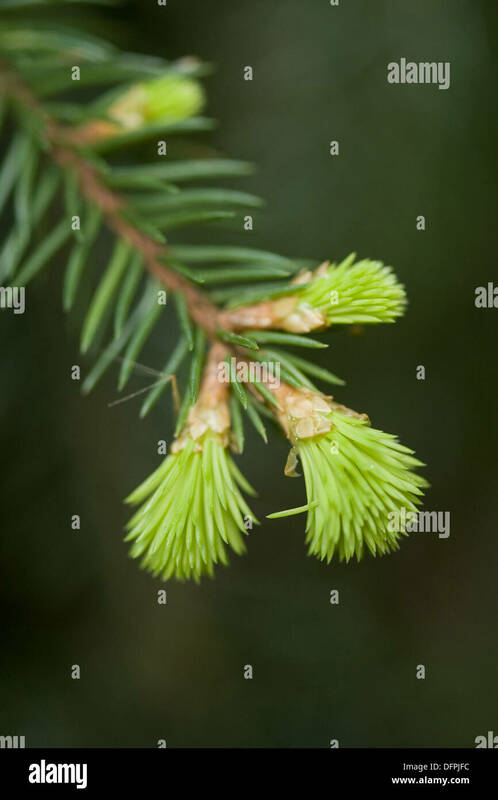 Foggy landscape with green spruces. 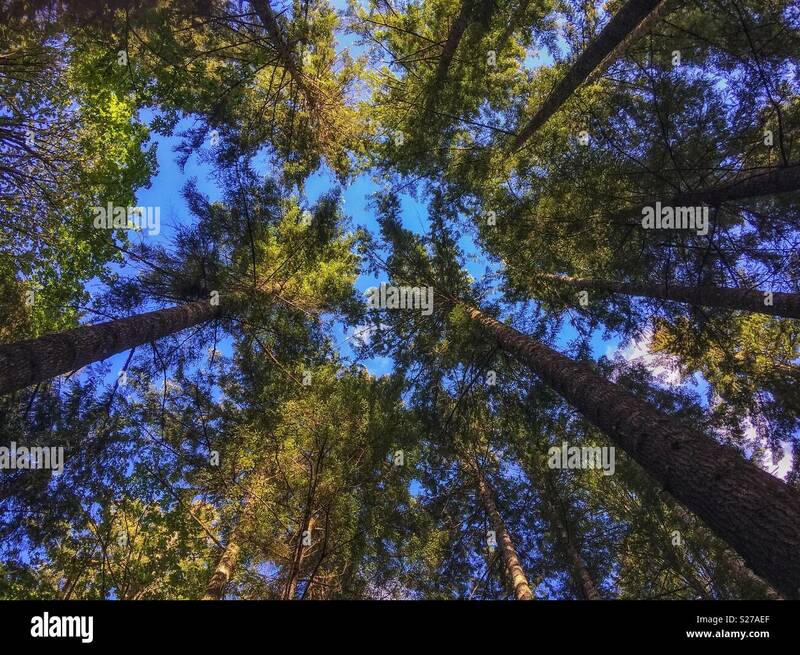 Looking up at the canopy, giant spruces in the forest surrounding Lake Crescent, Olympic National Park, Washington State, USA. 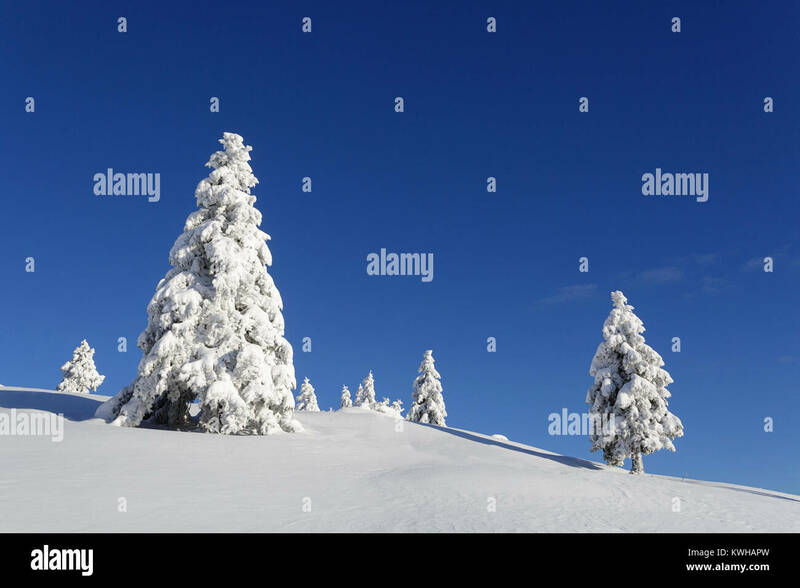 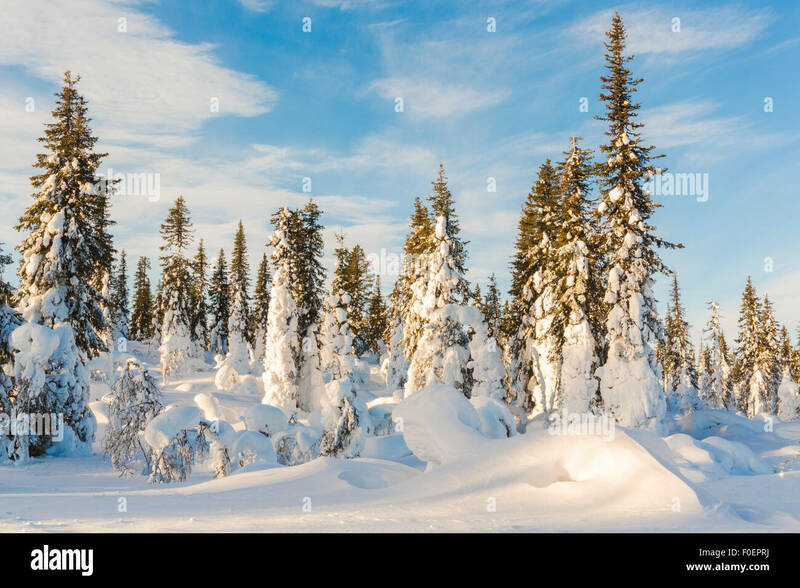 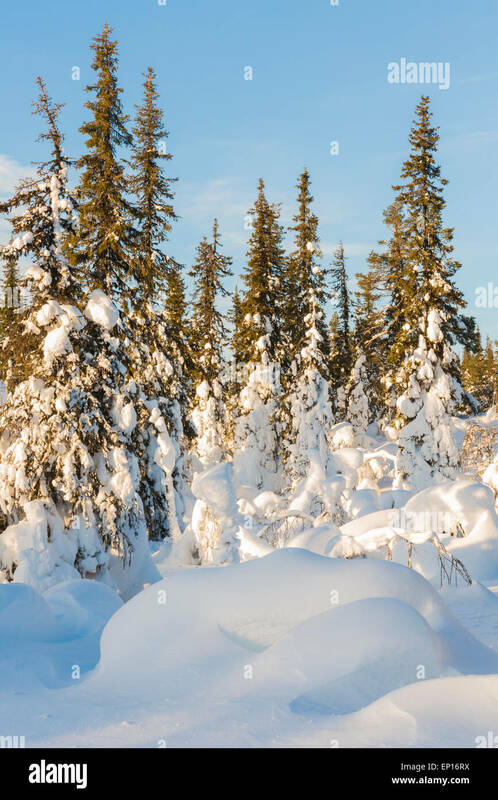 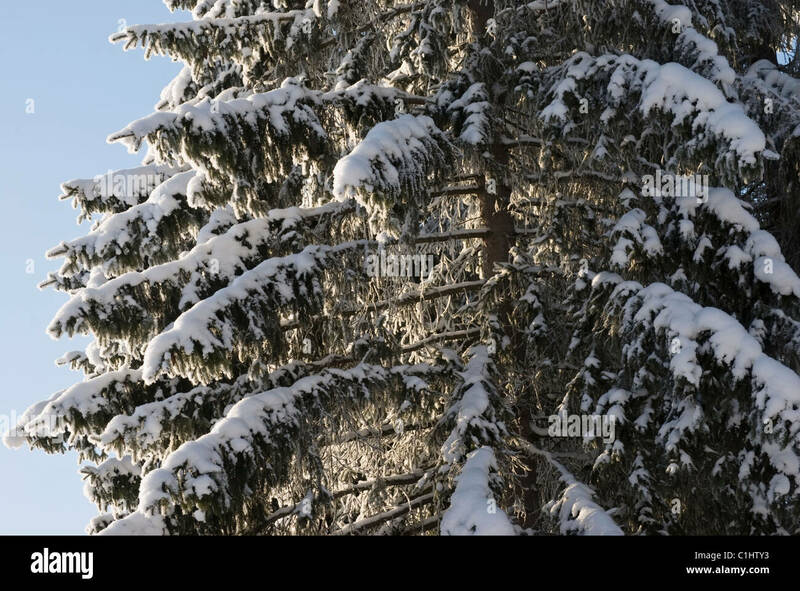 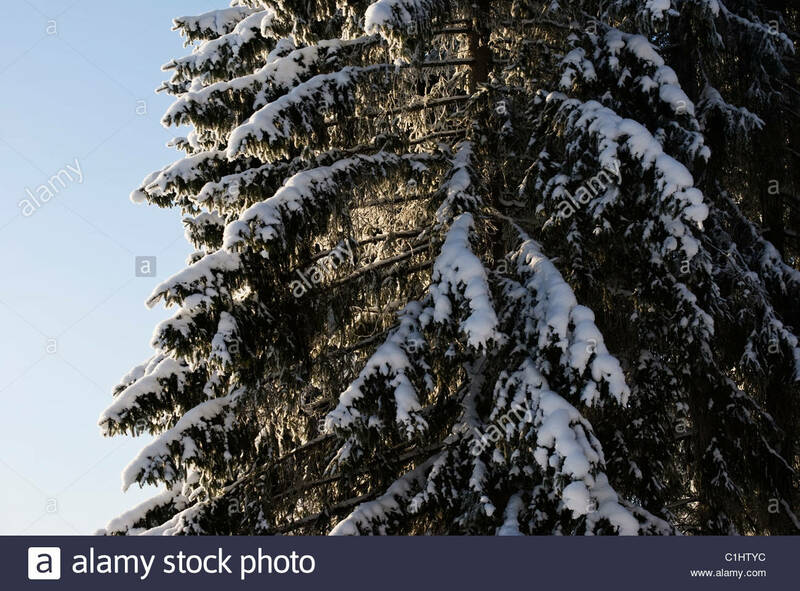 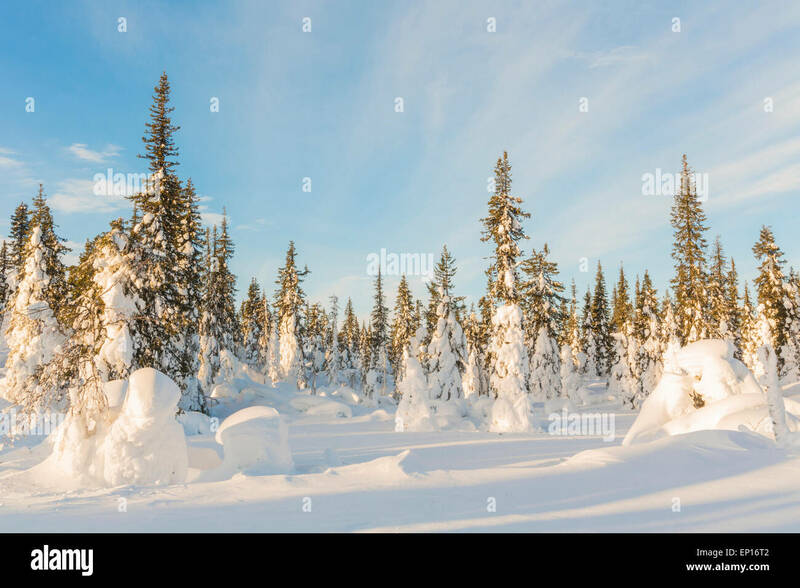 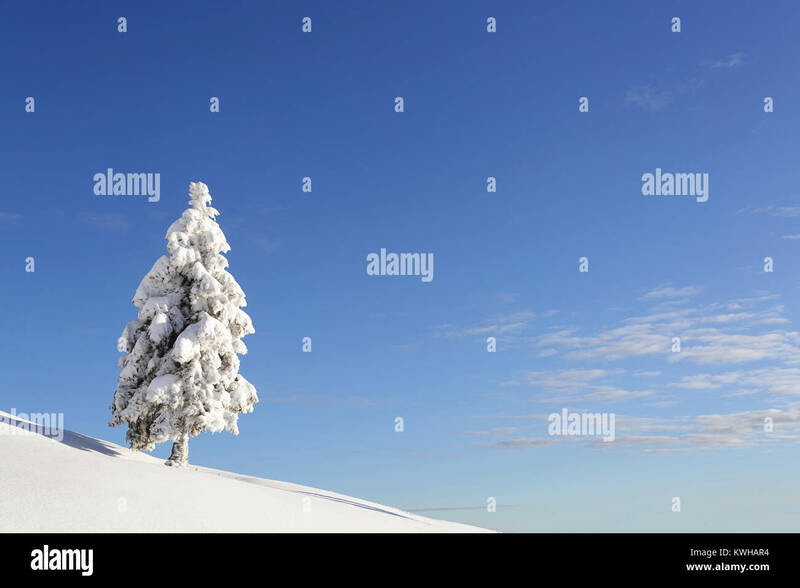 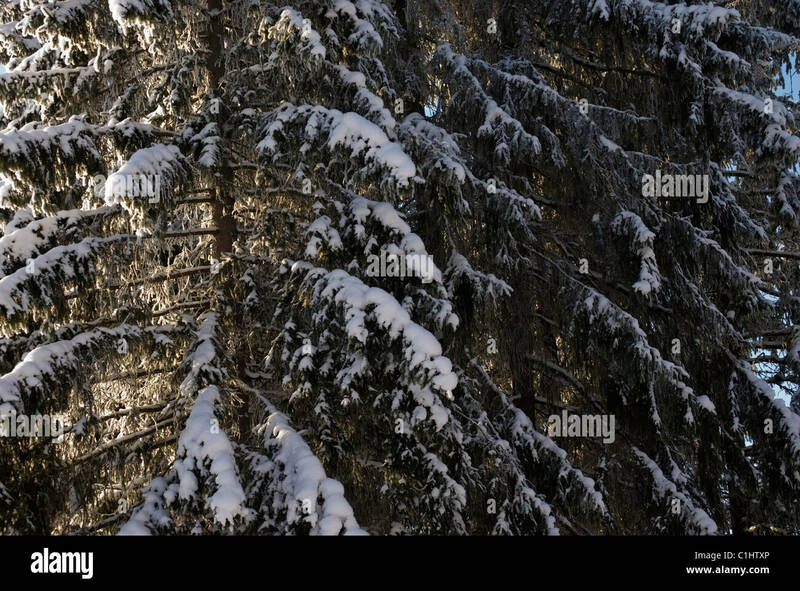 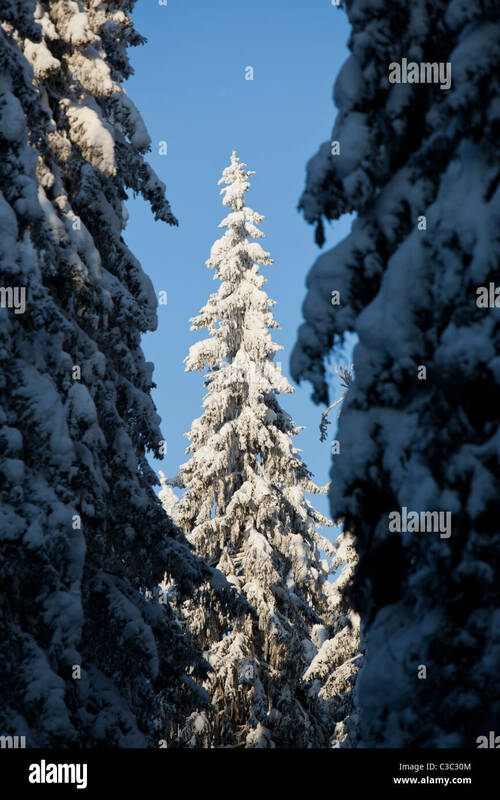 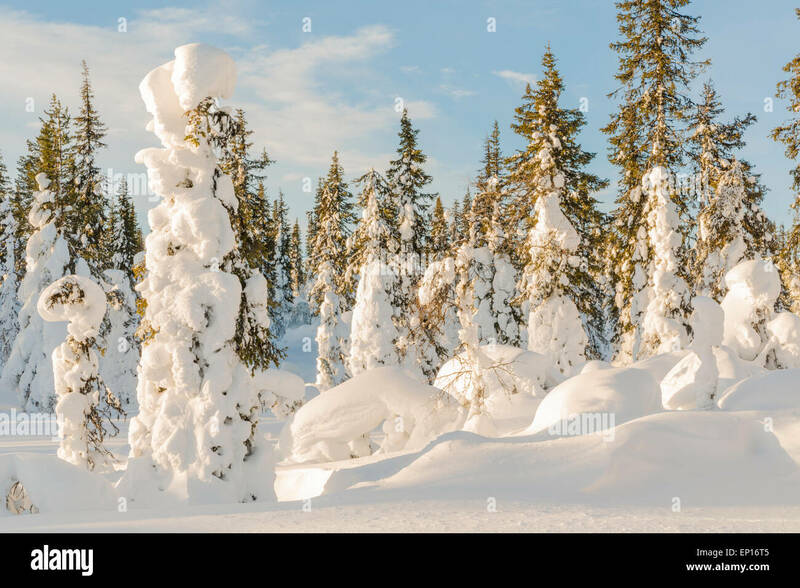 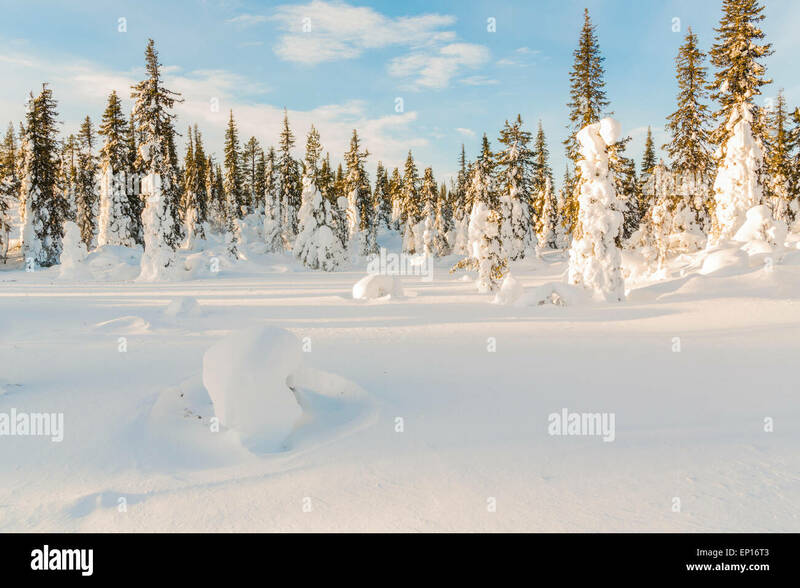 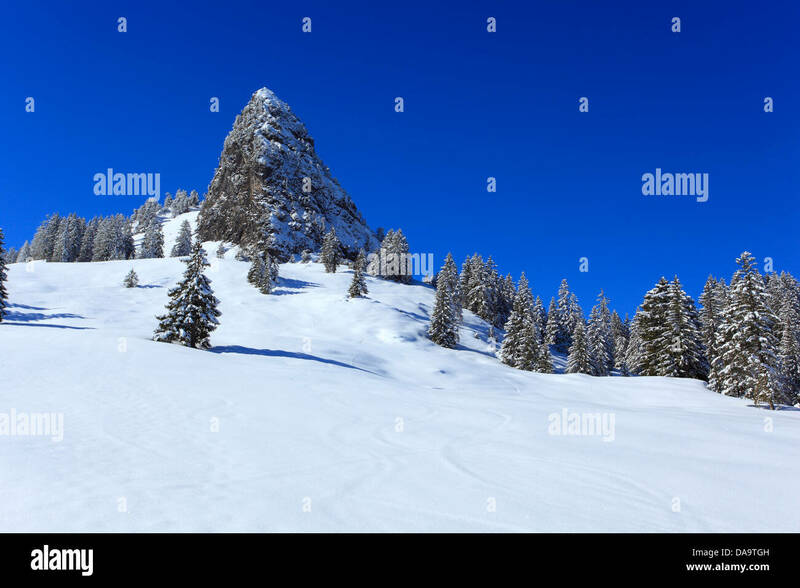 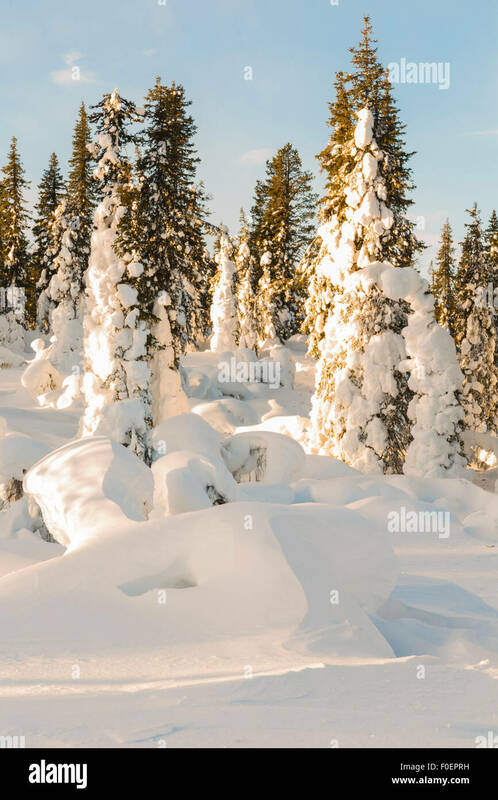 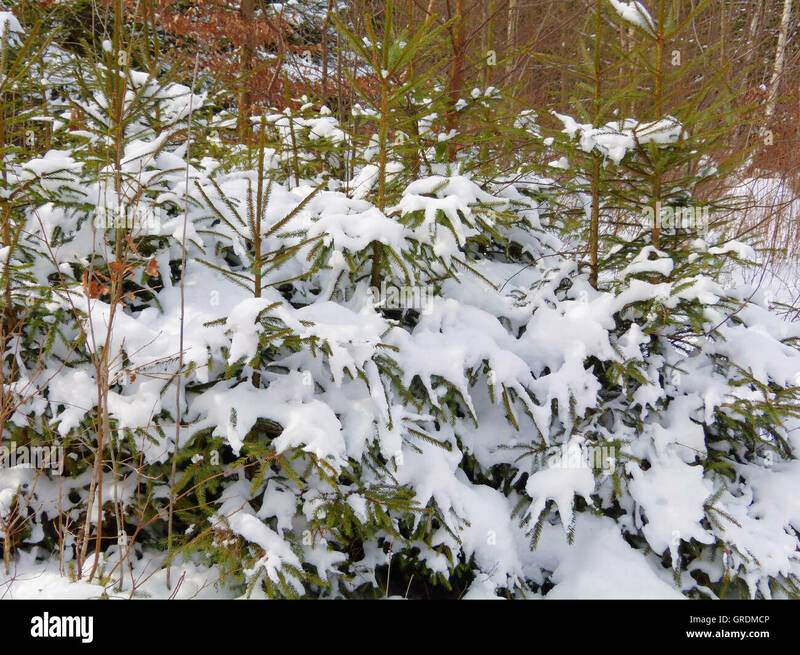 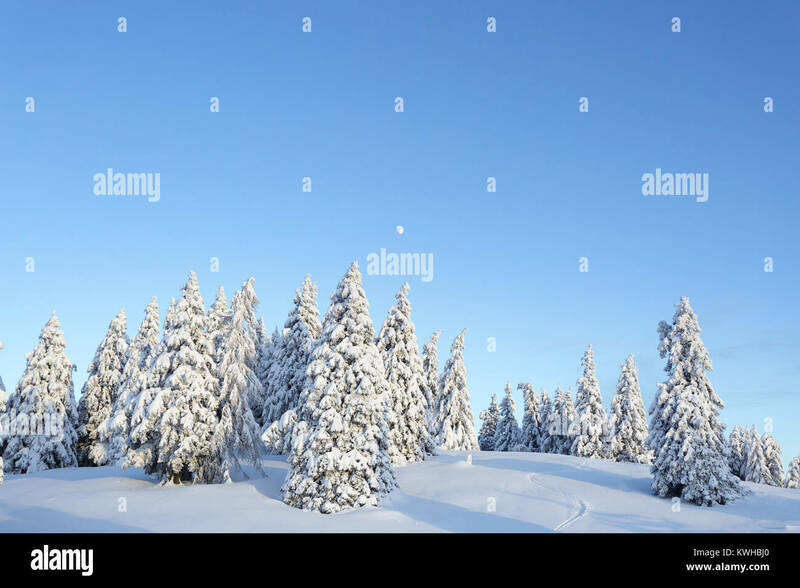 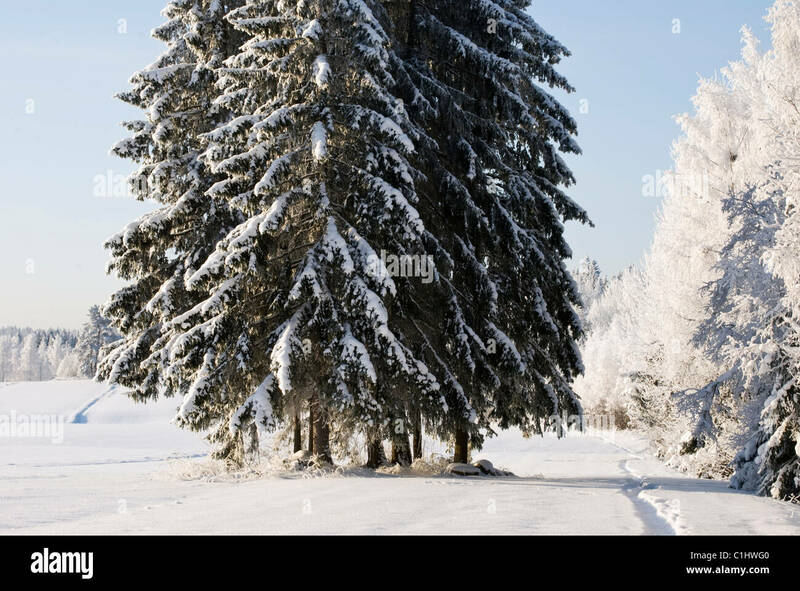 Small spruces covered with fresh snow in sunny day and animal tracks on the snow. 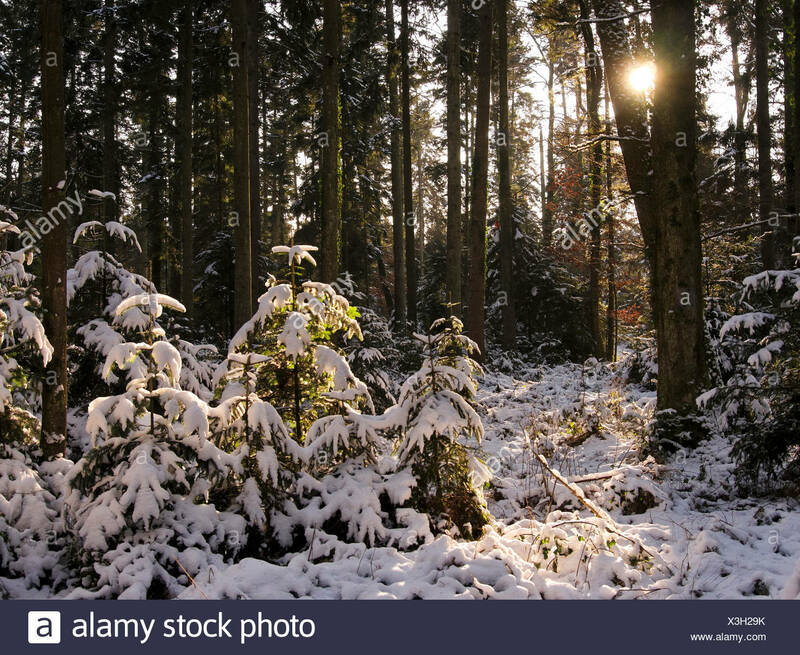 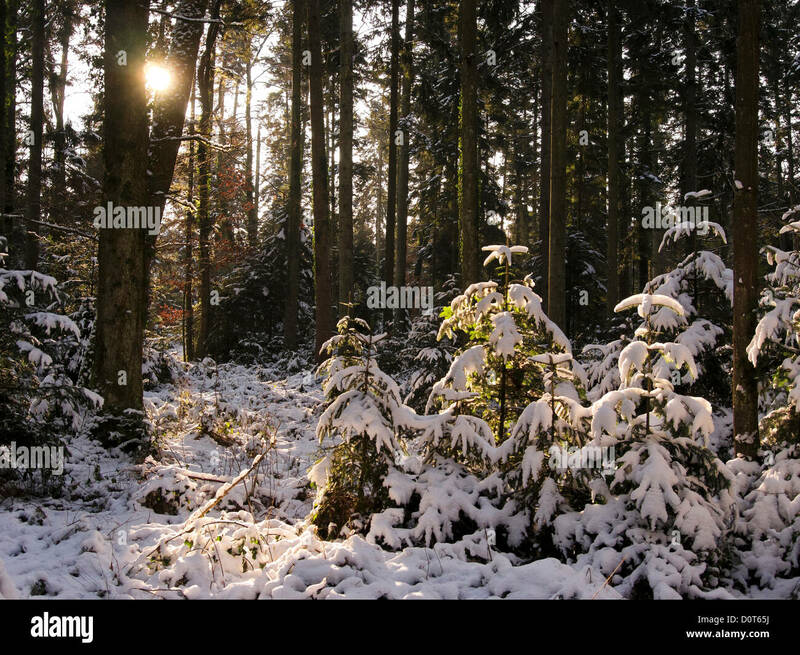 Winter in mountain forest.